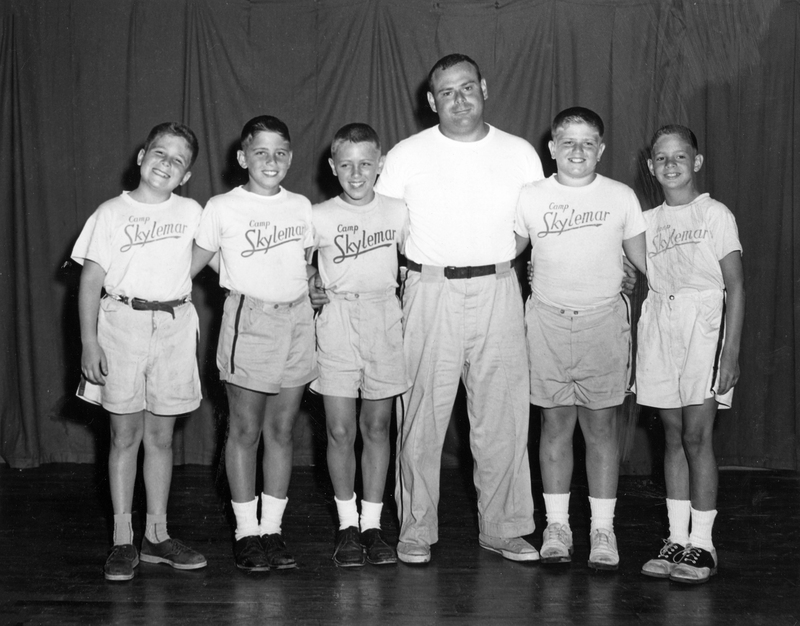 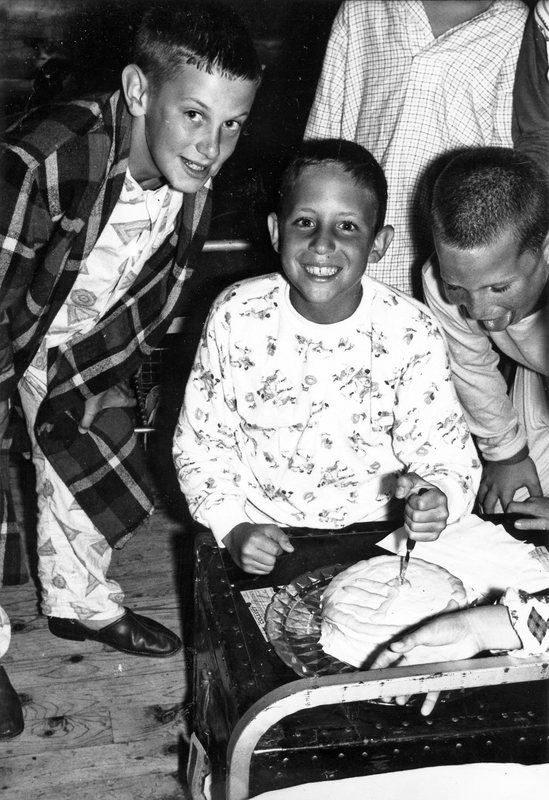 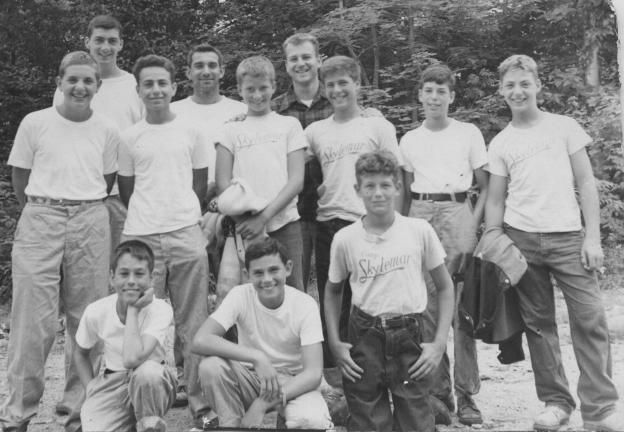 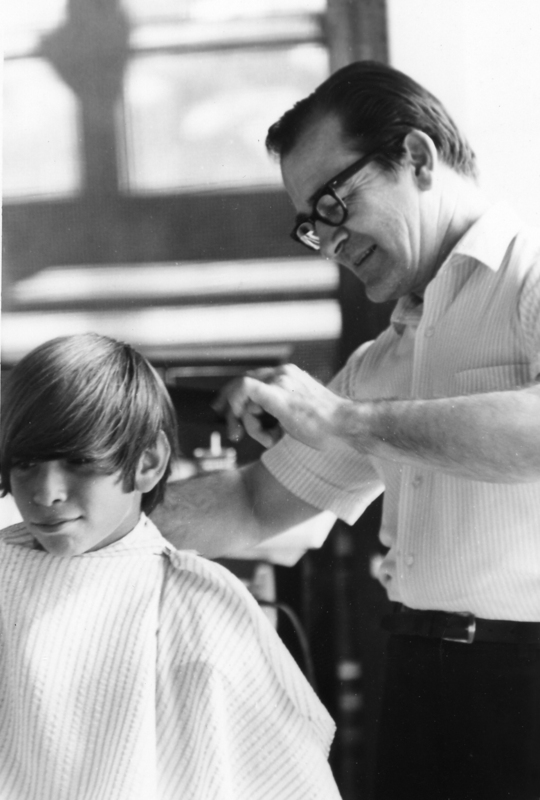 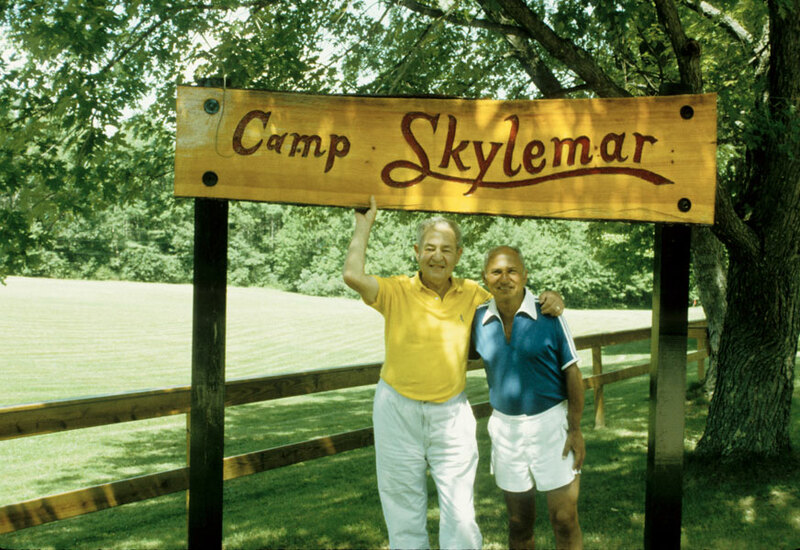 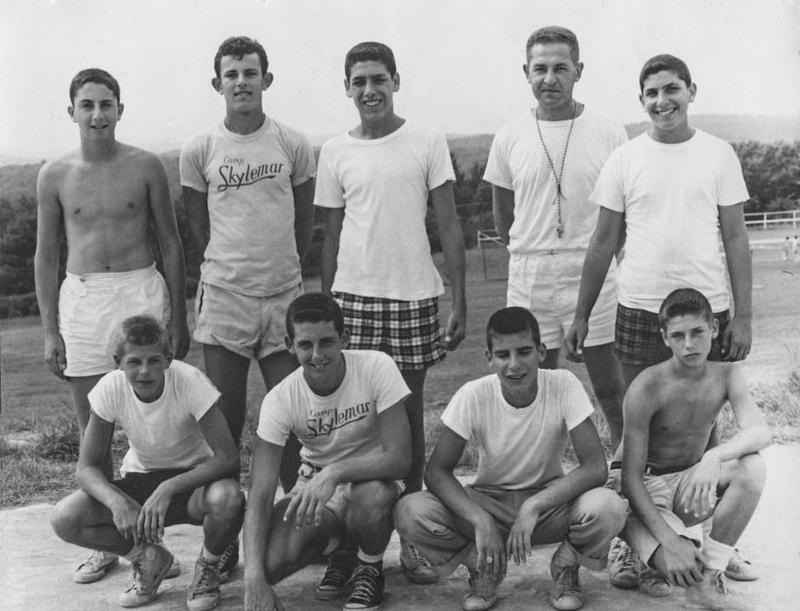 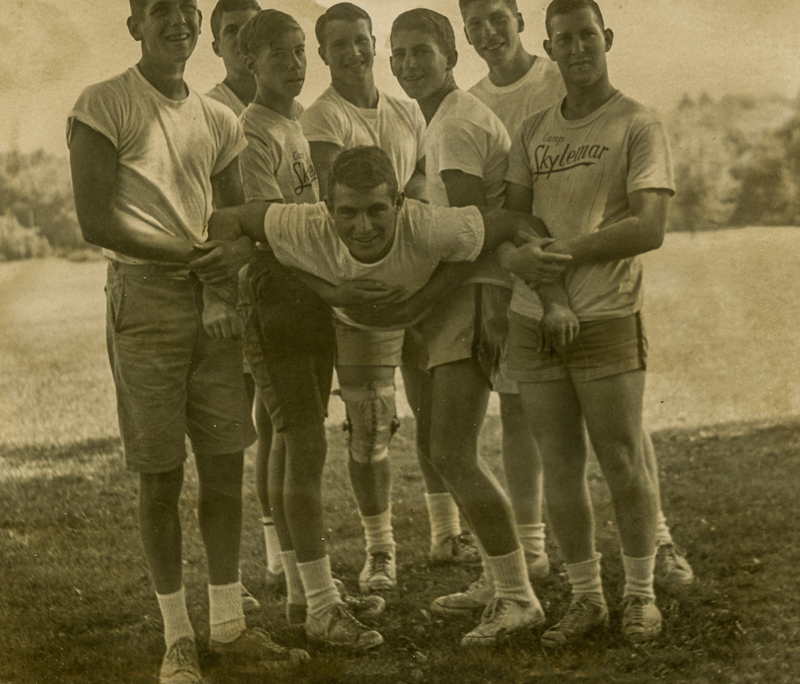 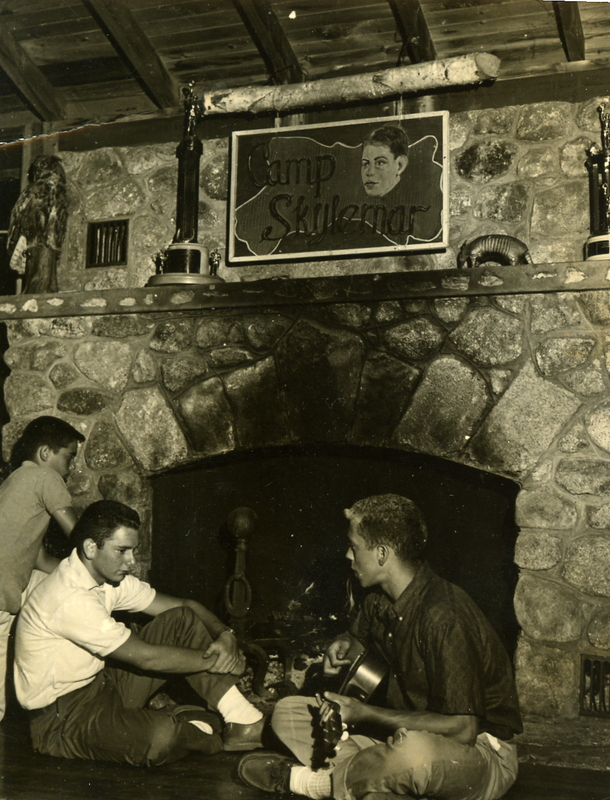 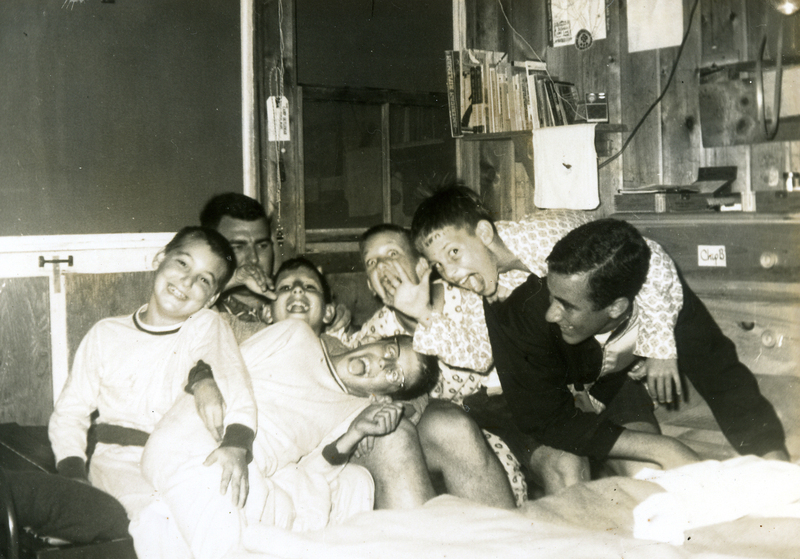 A very special friendship between two wonderful young men… therein lies the foundation for what has become a magical place to generations of boys and their families since 1948 – Camp Skylemar. 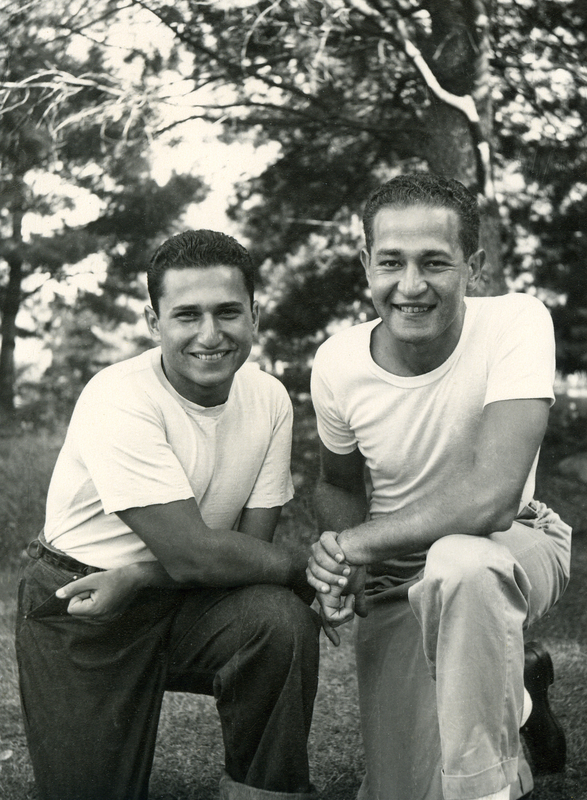 The two were an unlikely pair, with Lee living in Baltimore and Herb settled in Pittsburgh. 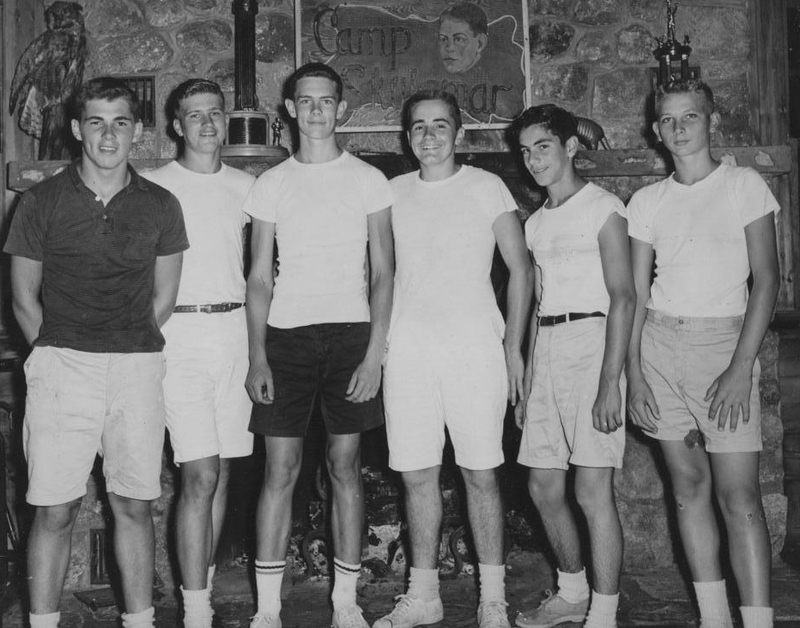 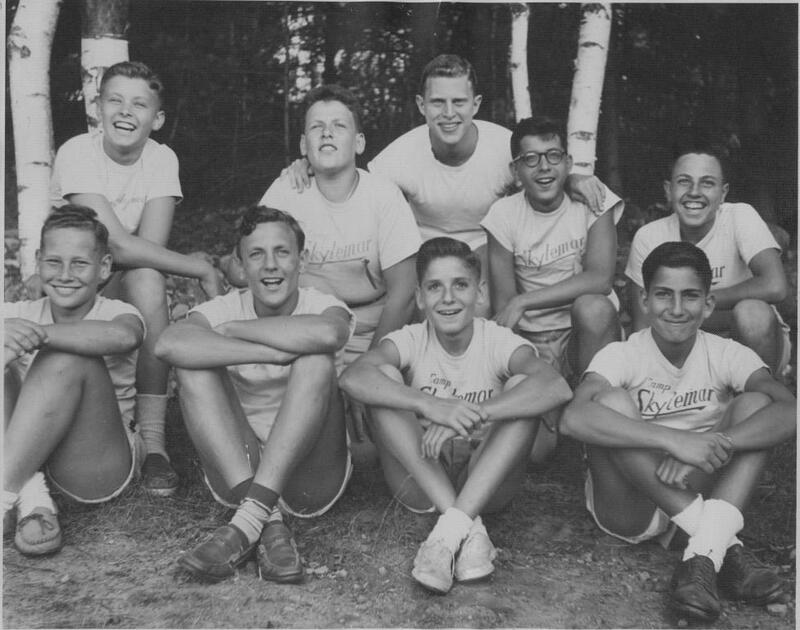 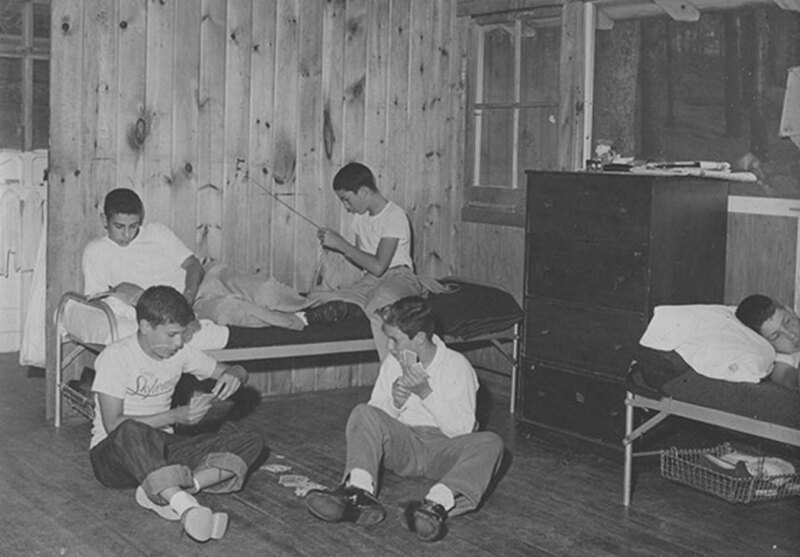 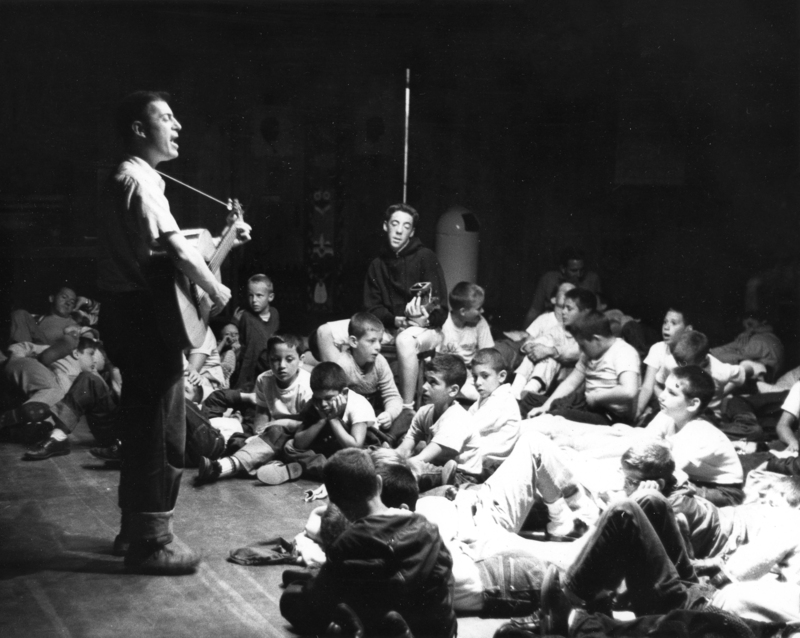 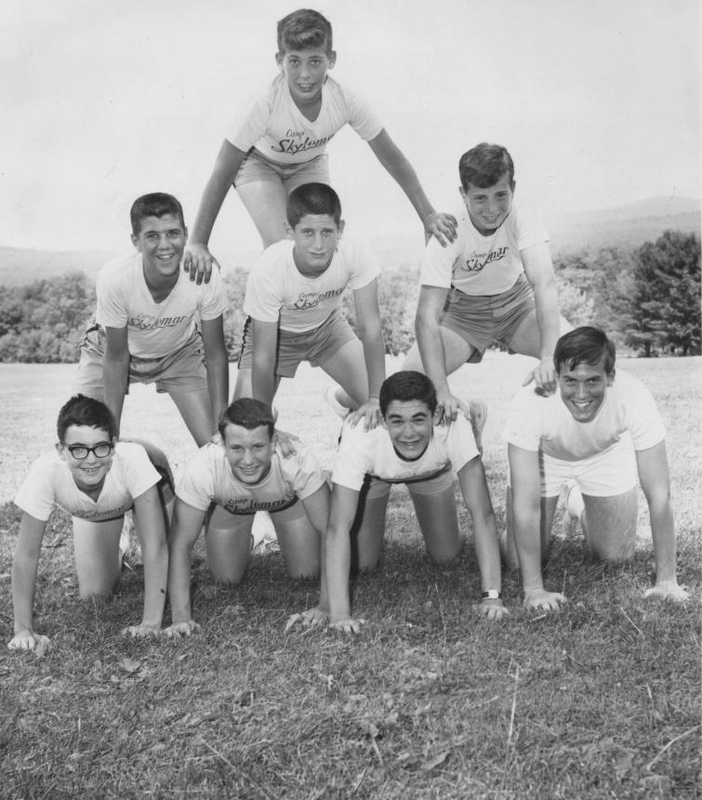 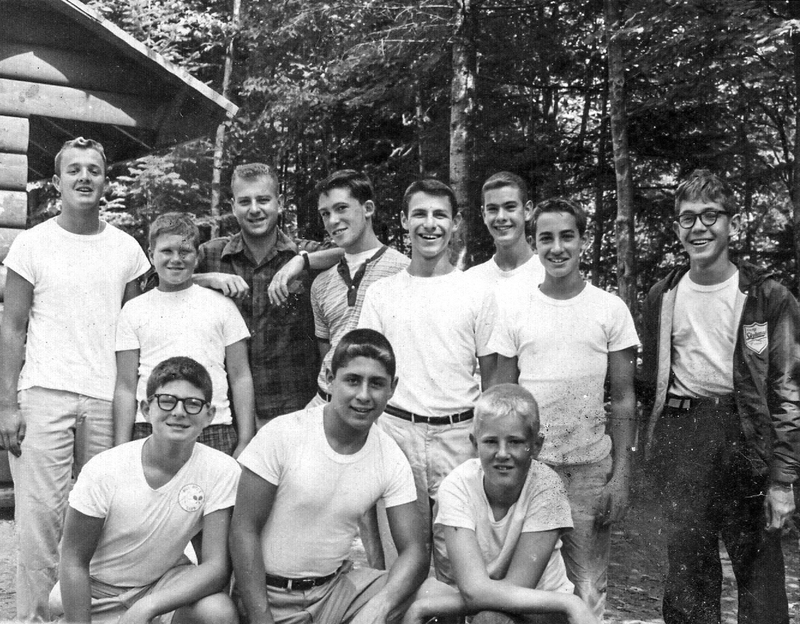 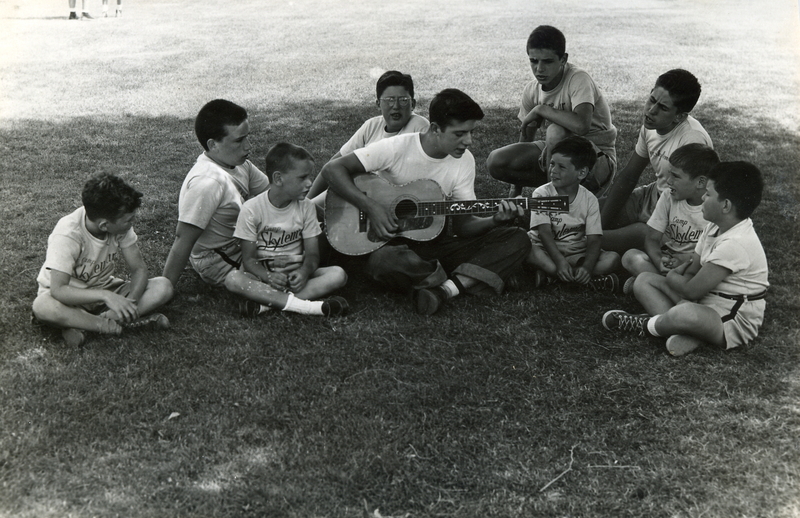 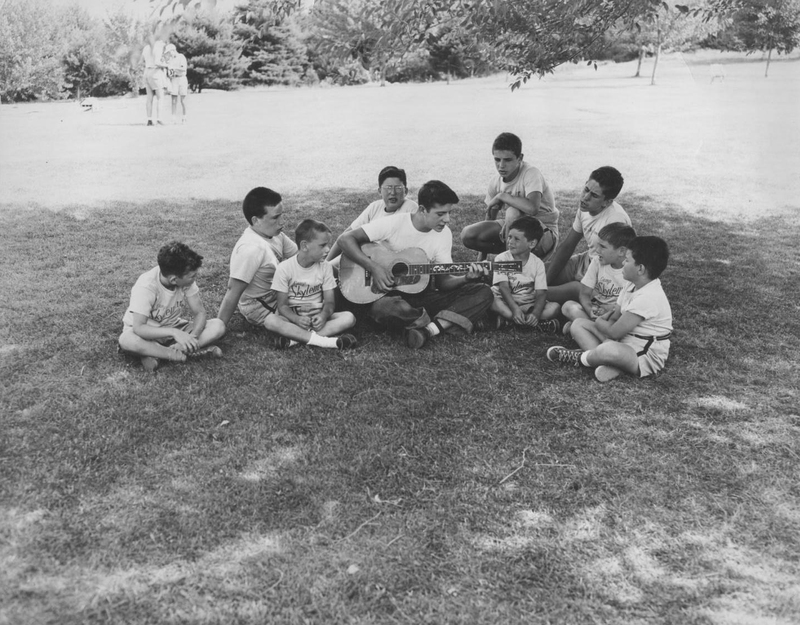 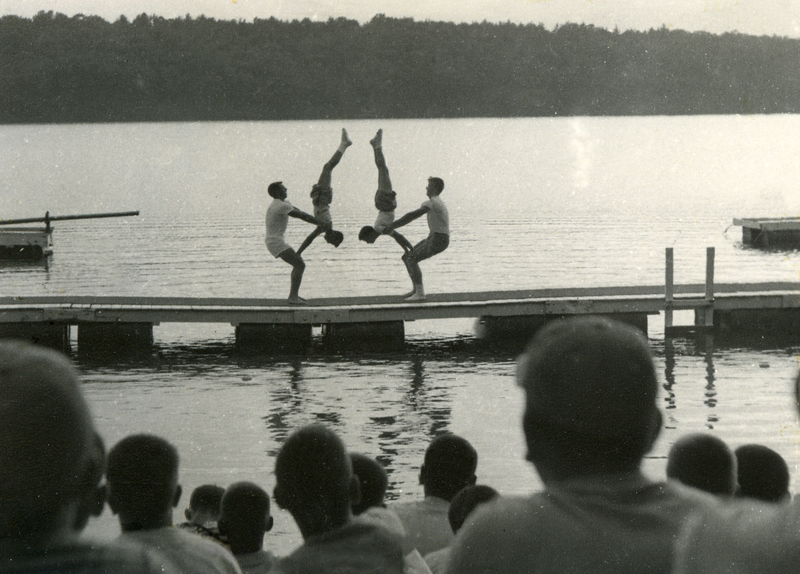 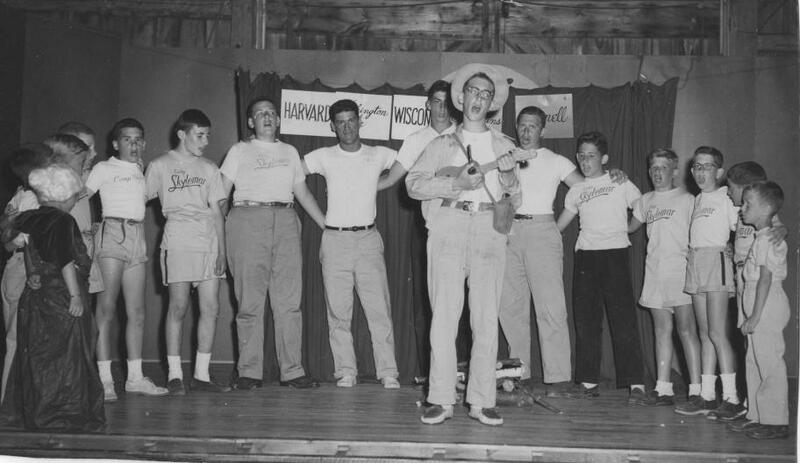 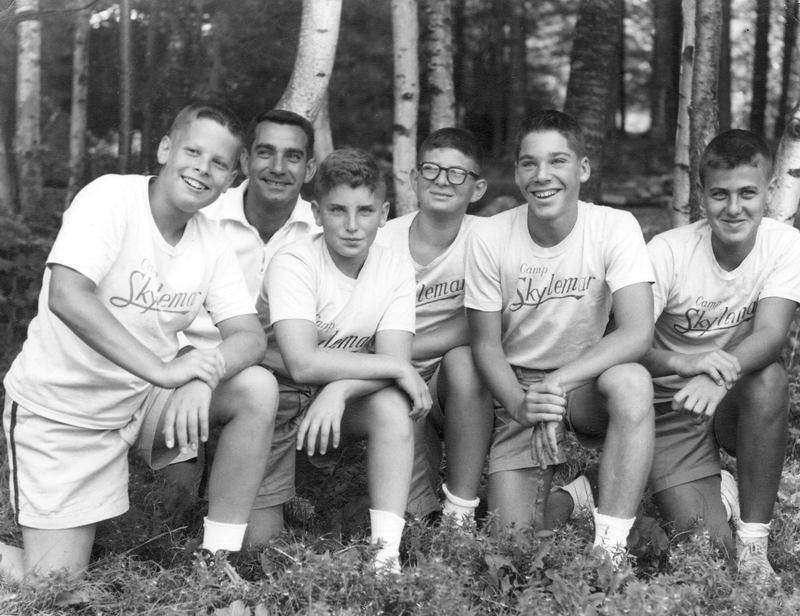 But summer camp brought them together, with Lee serving as Herb’s counselor. 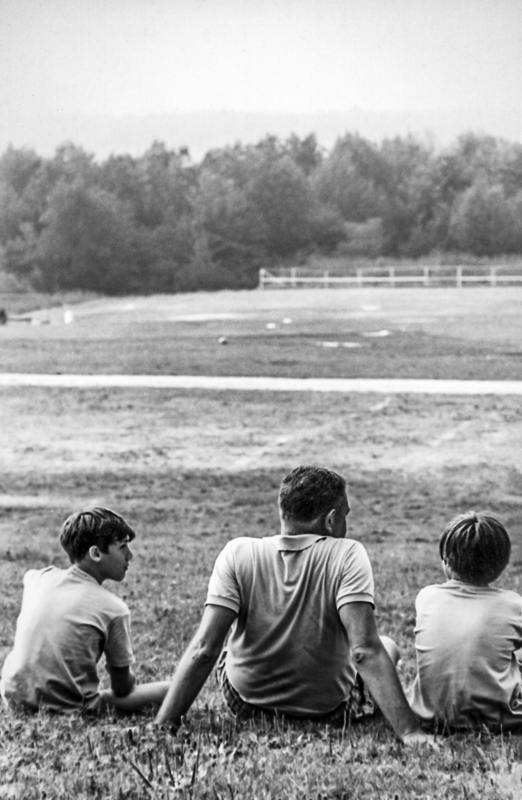 From that moment on, as they say, “the rest is history”. 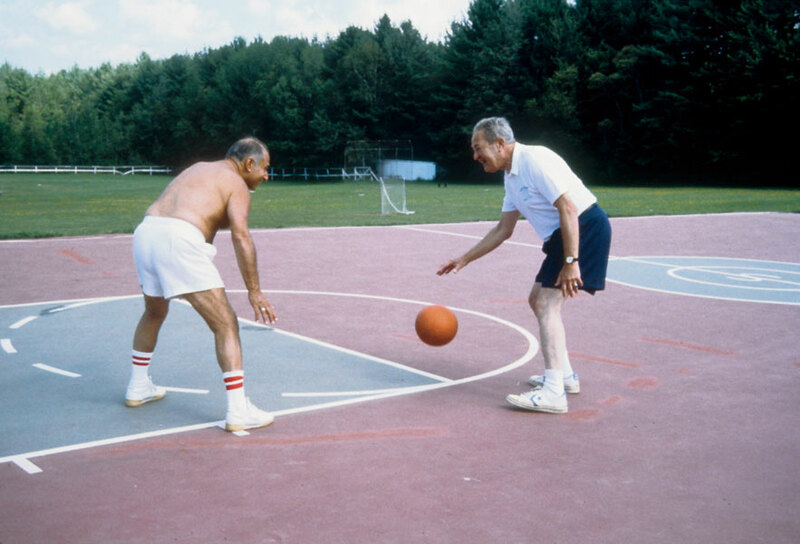 An enduring, 60-year friendship was formed, and with it, a committed desire to create an environment which would foster, nurture, and cultivate the same type of life-long relationship that they had experienced. 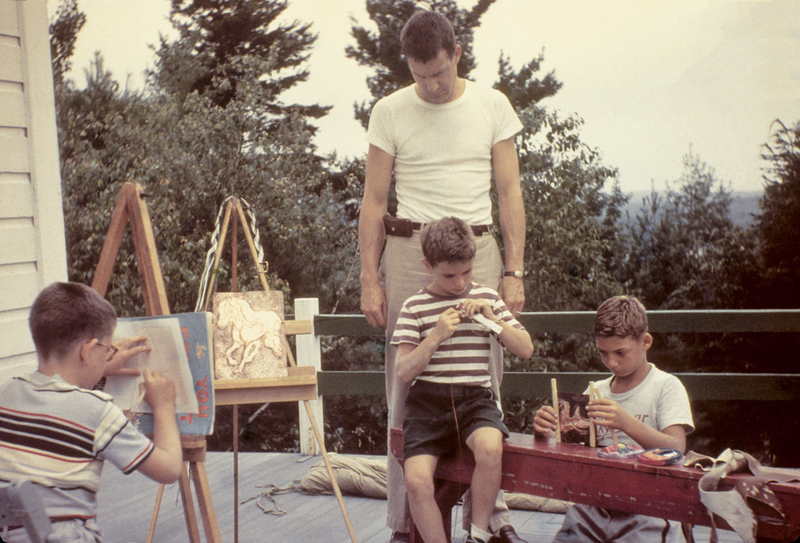 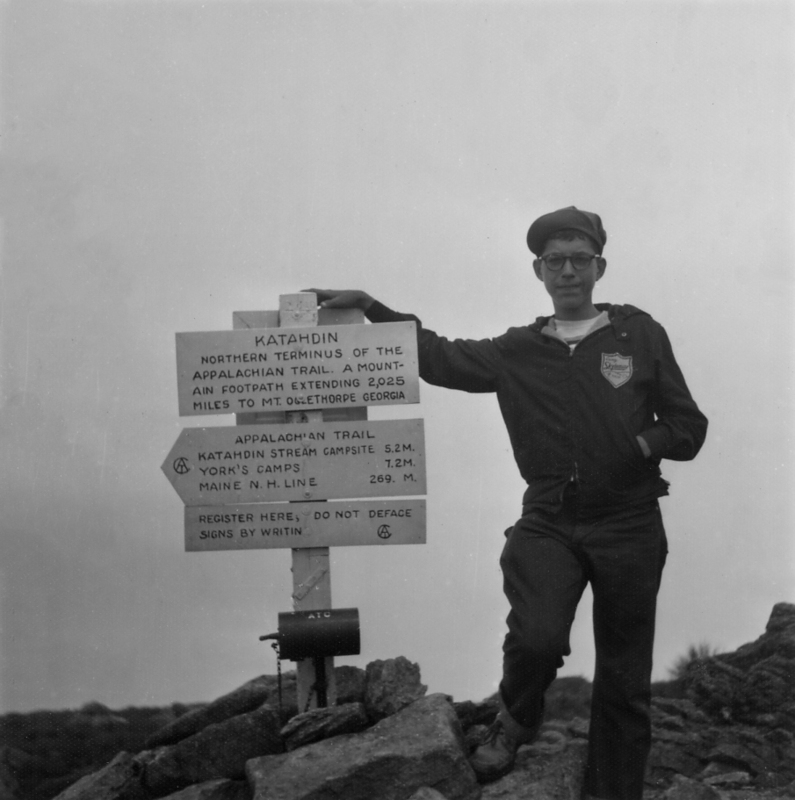 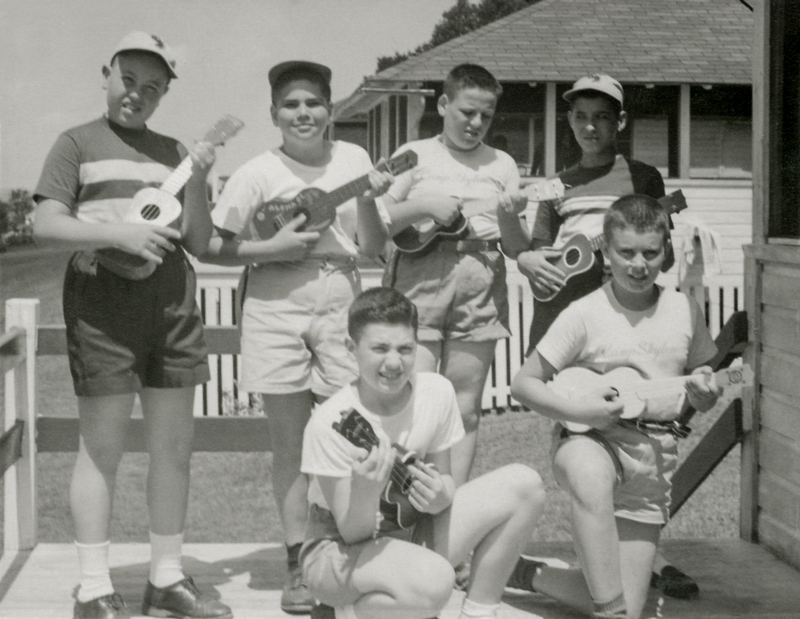 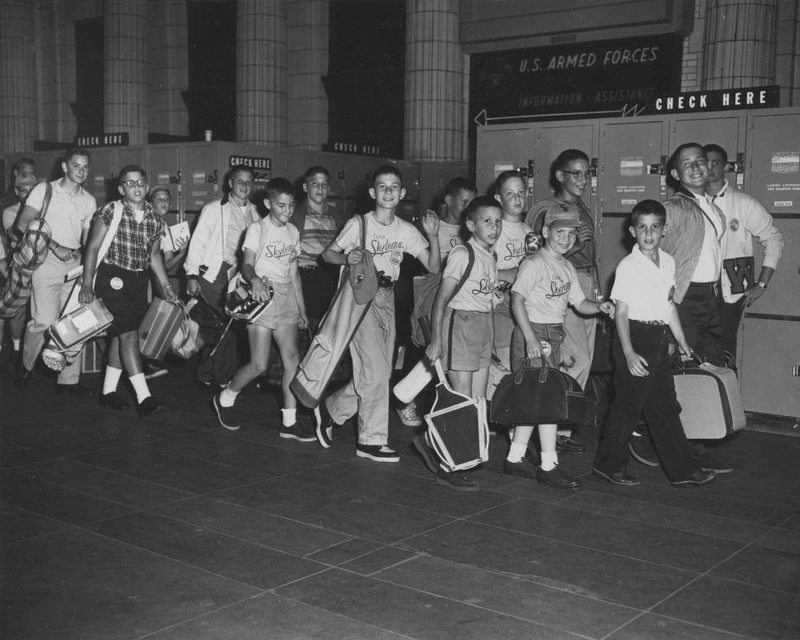 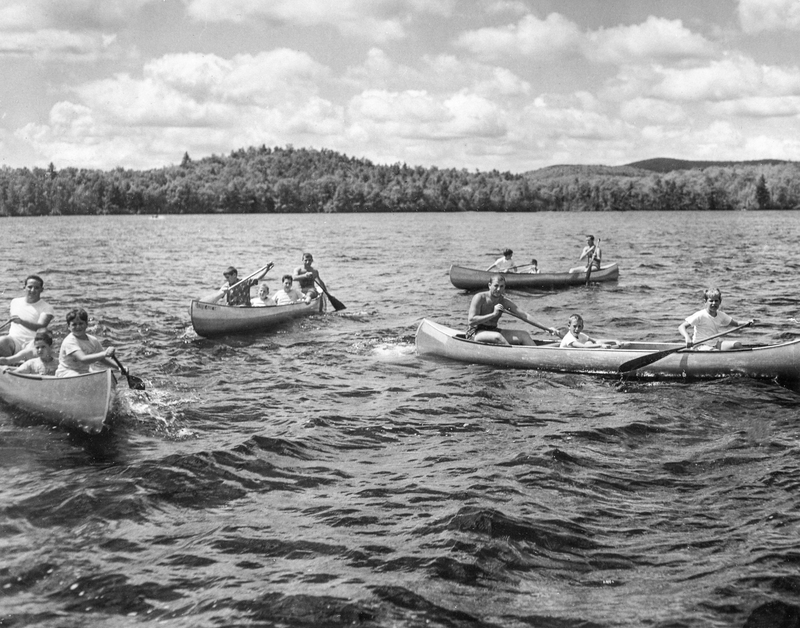 In 1948, they traveled the country in search of the perfect place to pursue their dream. 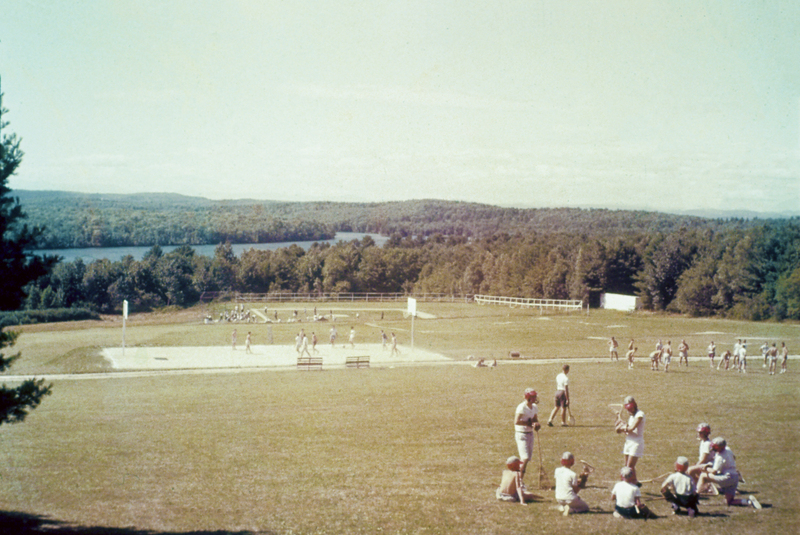 They found their “piece of heaven”, overlooking the White Mountains and a crystal-clear lake. 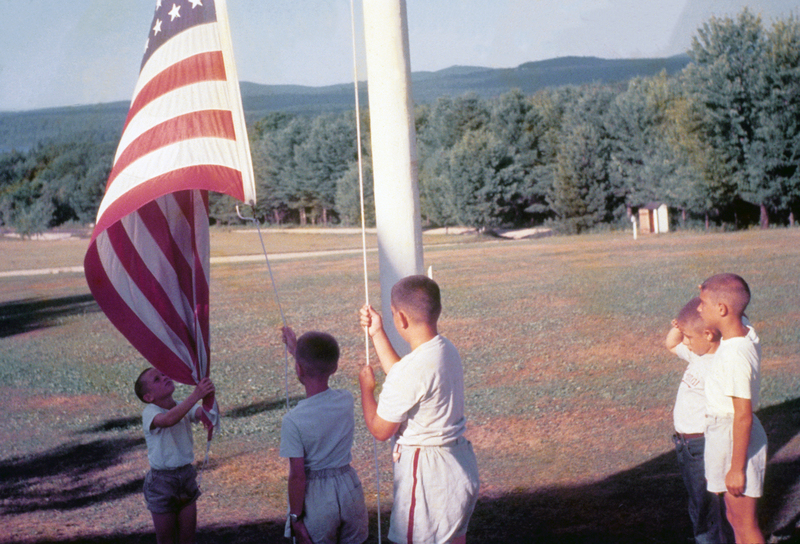 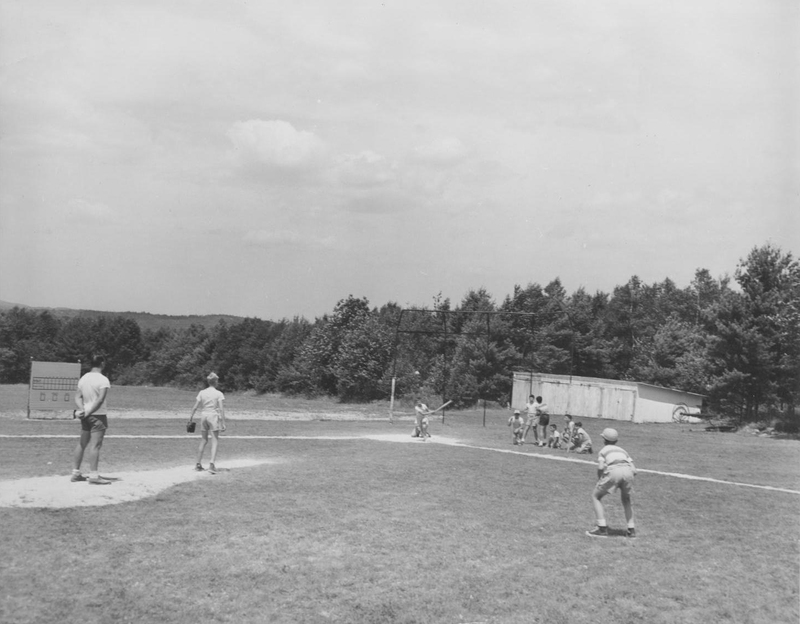 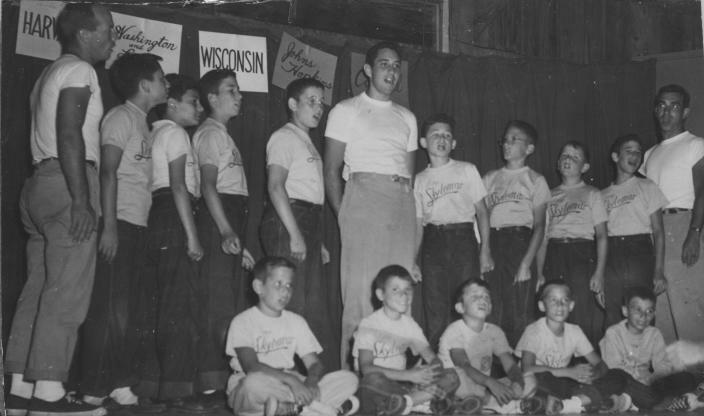 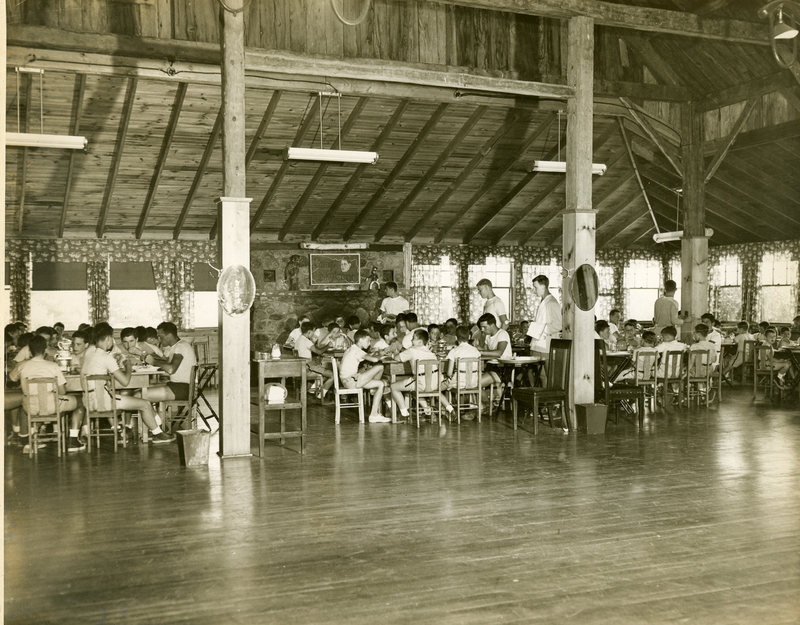 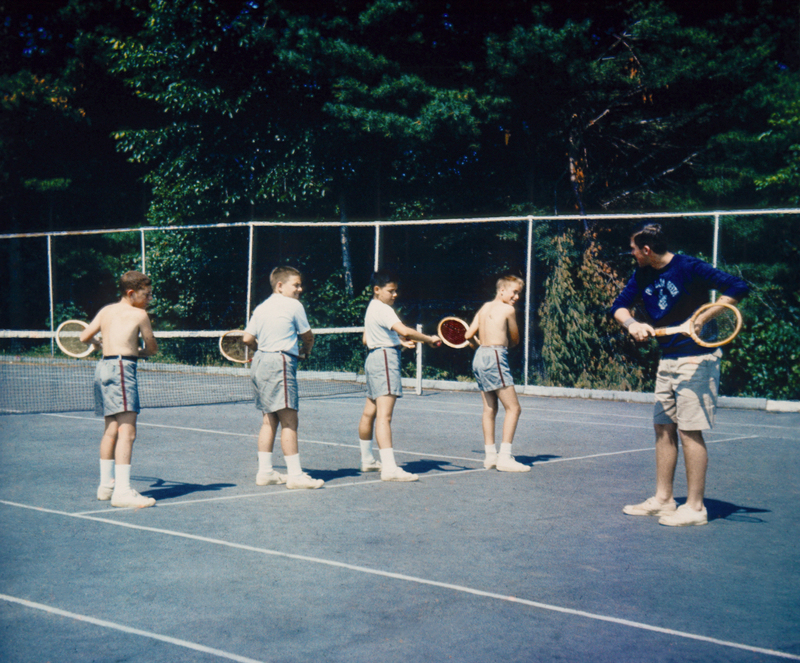 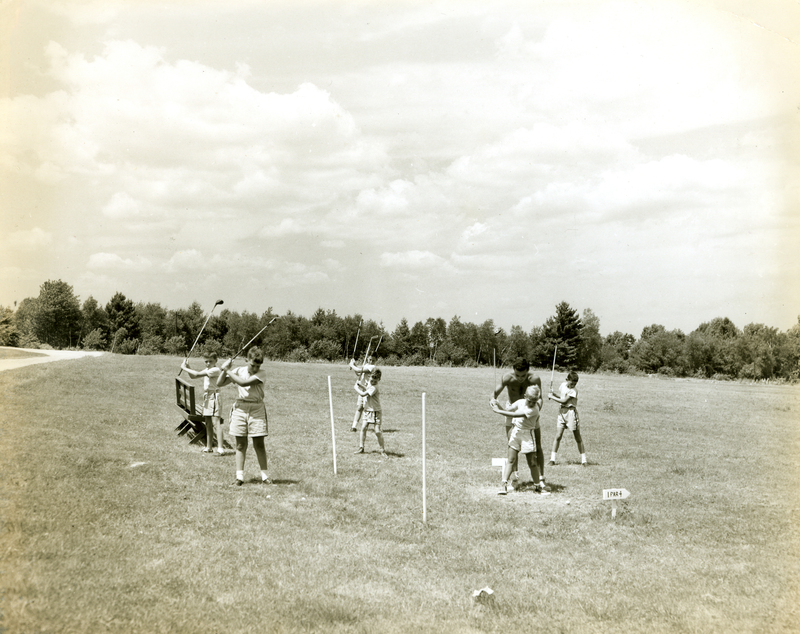 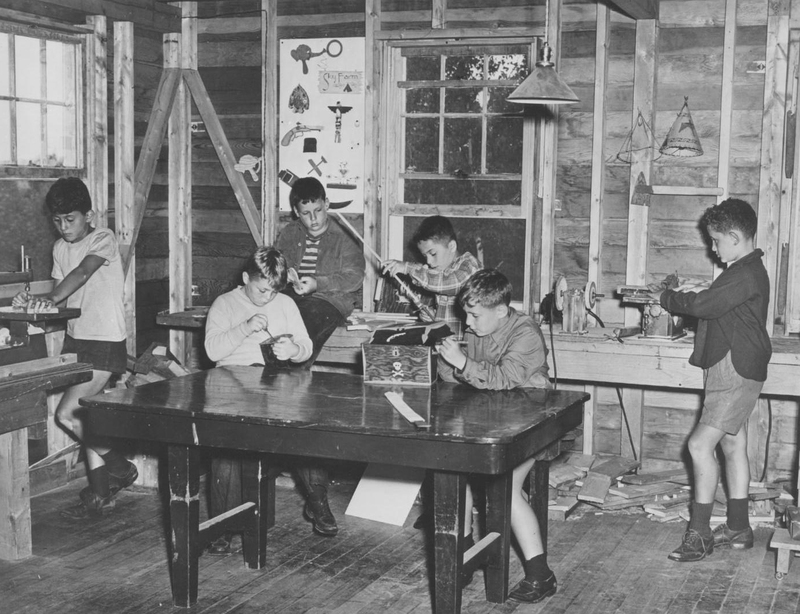 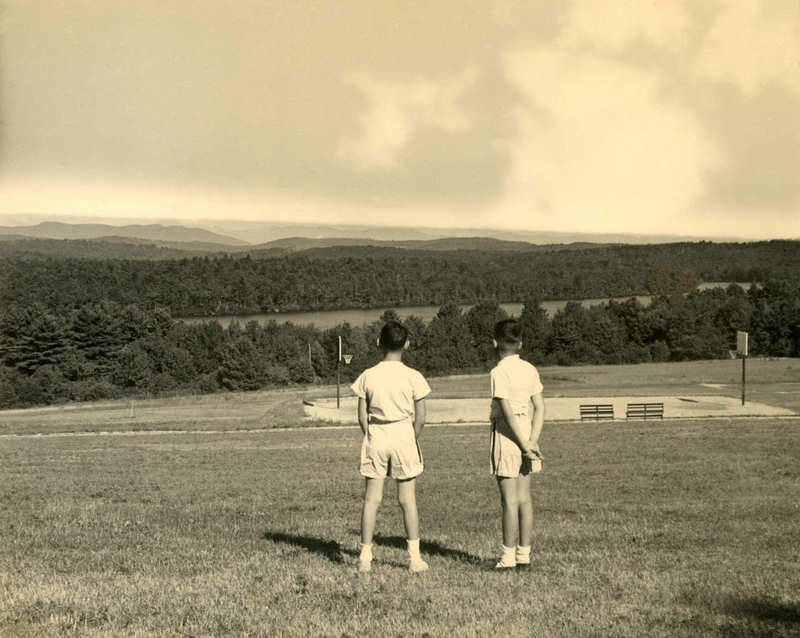 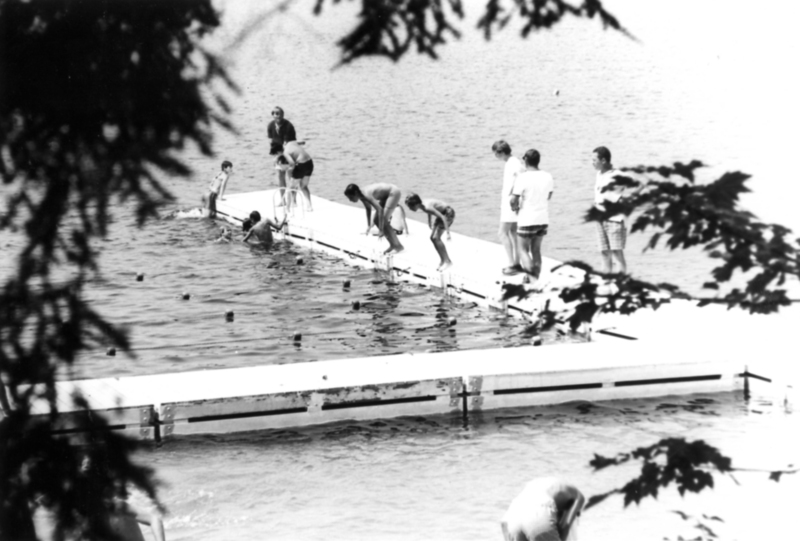 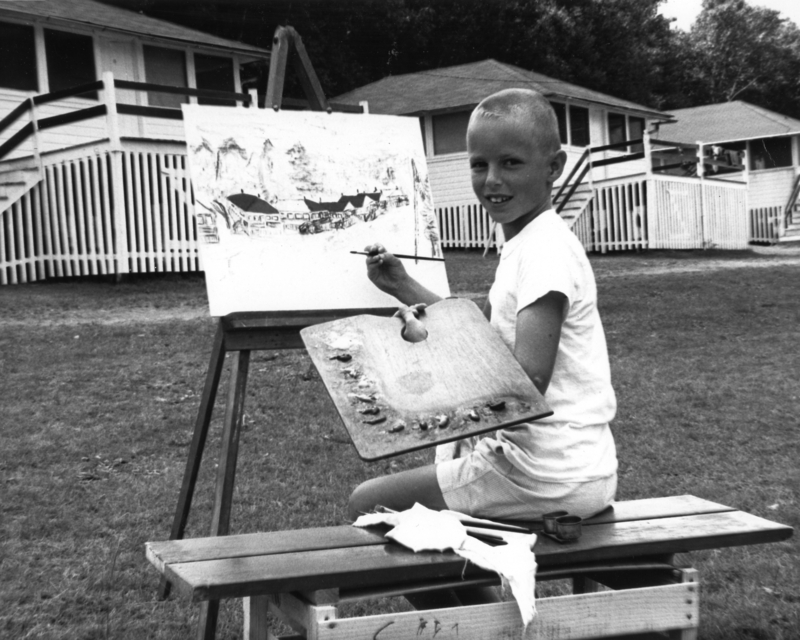 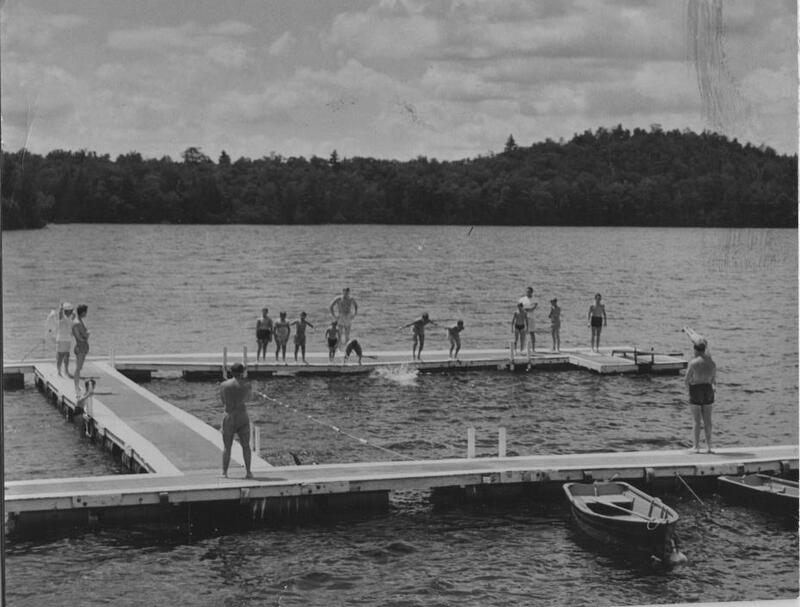 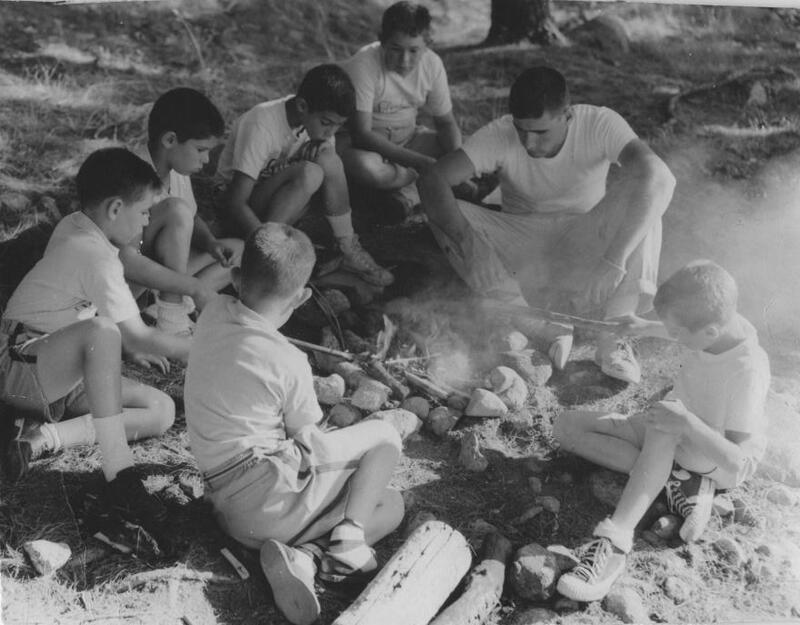 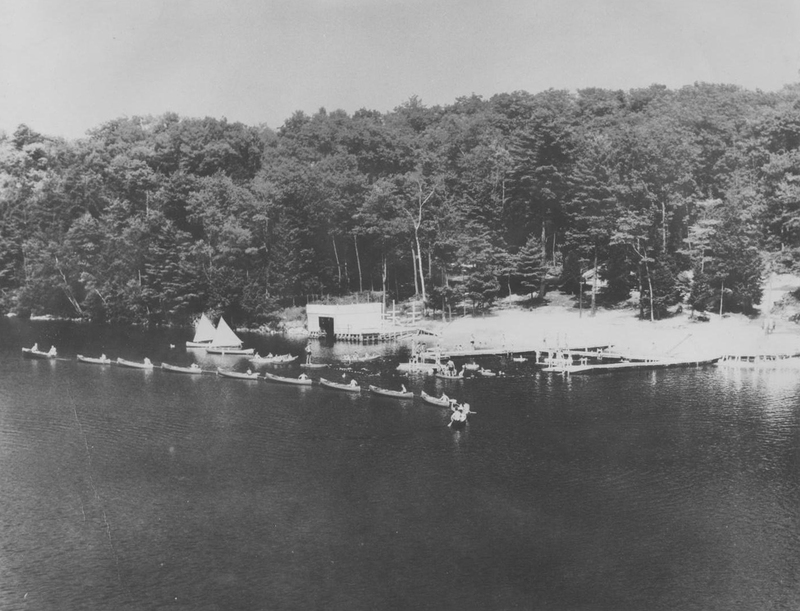 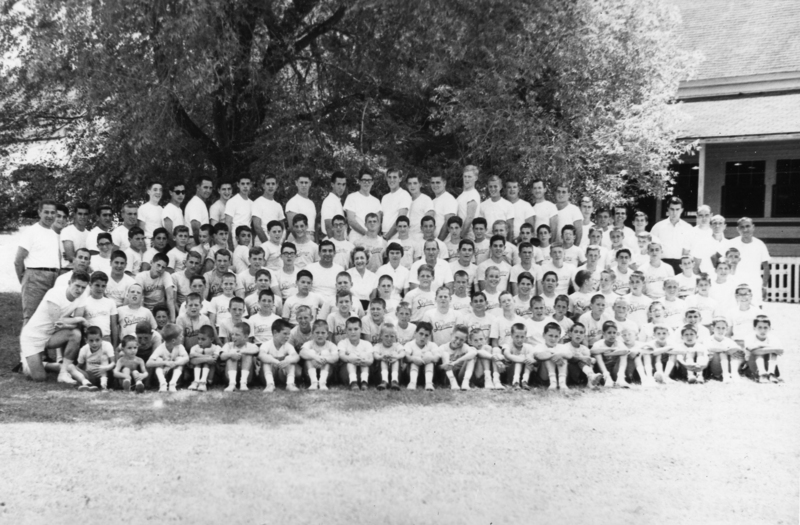 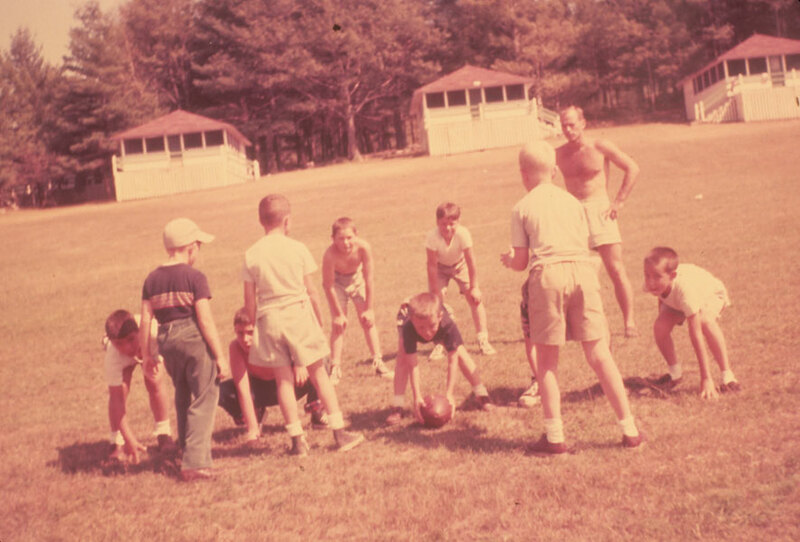 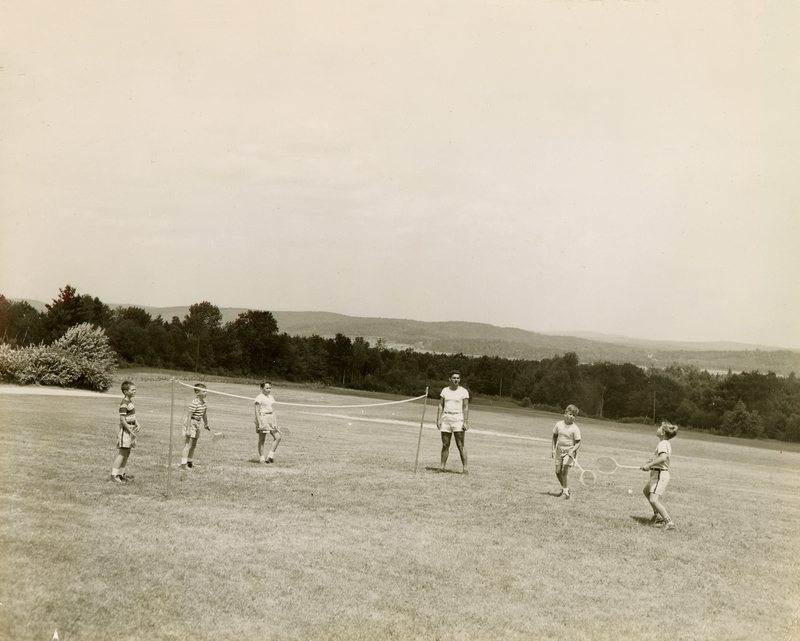 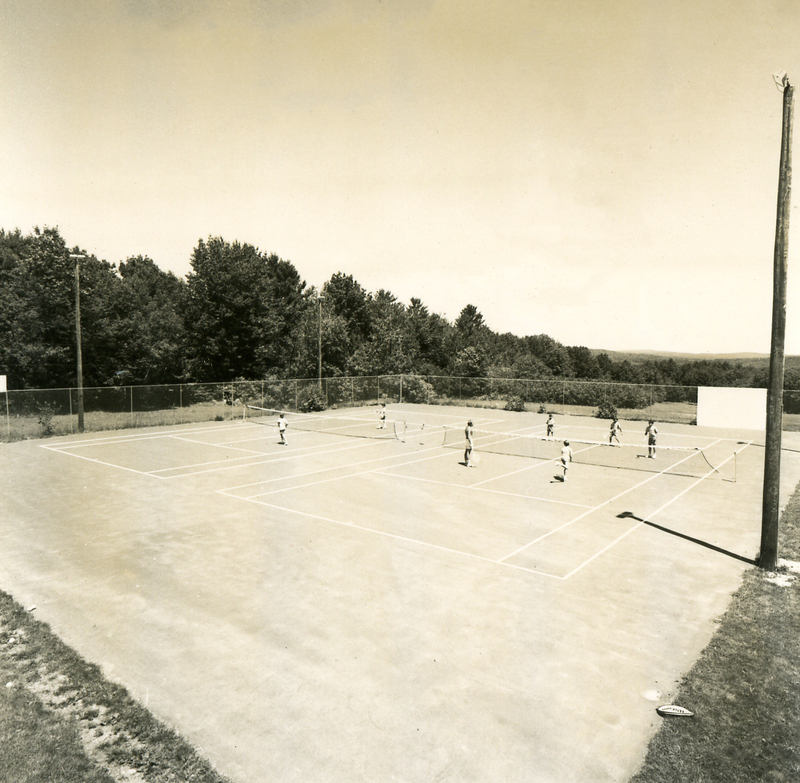 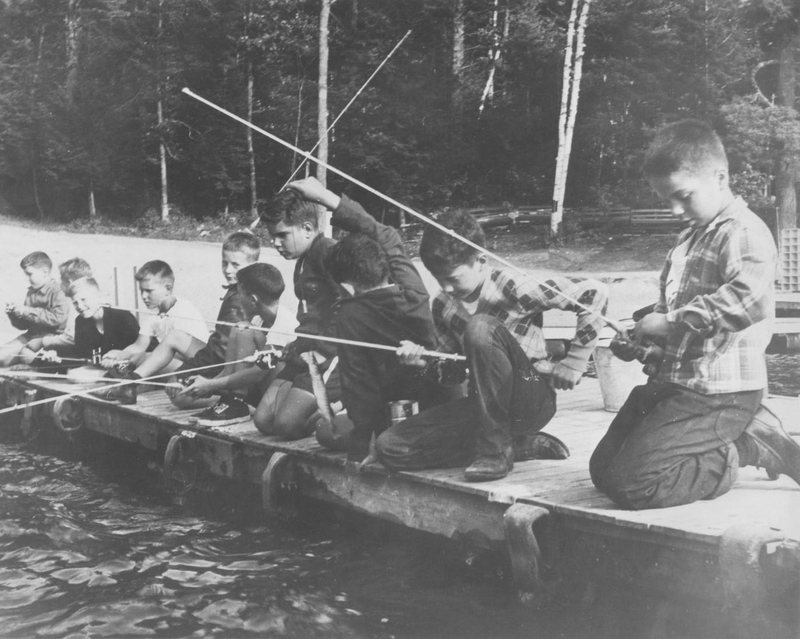 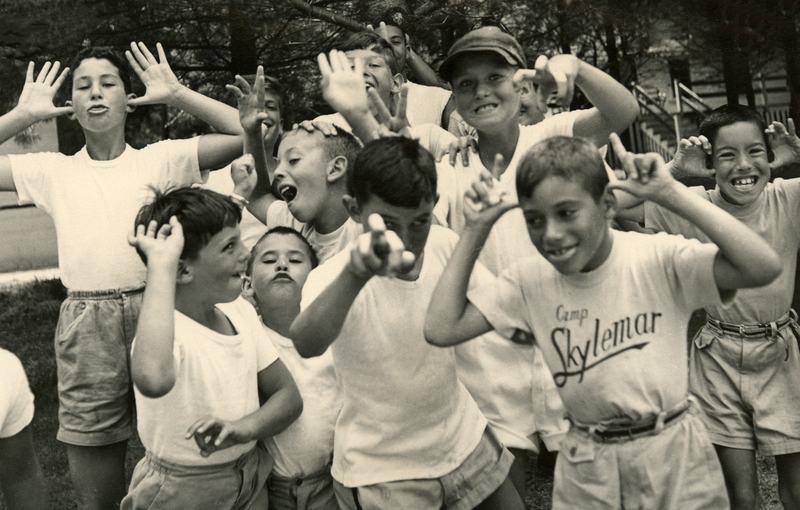 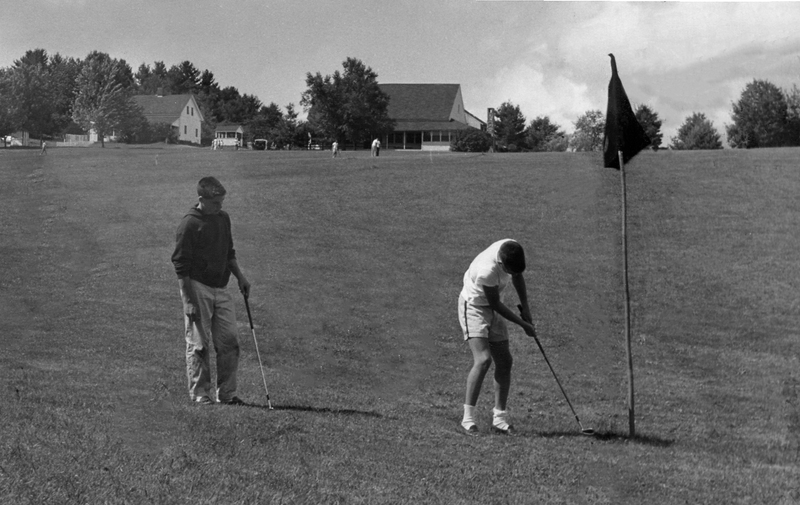 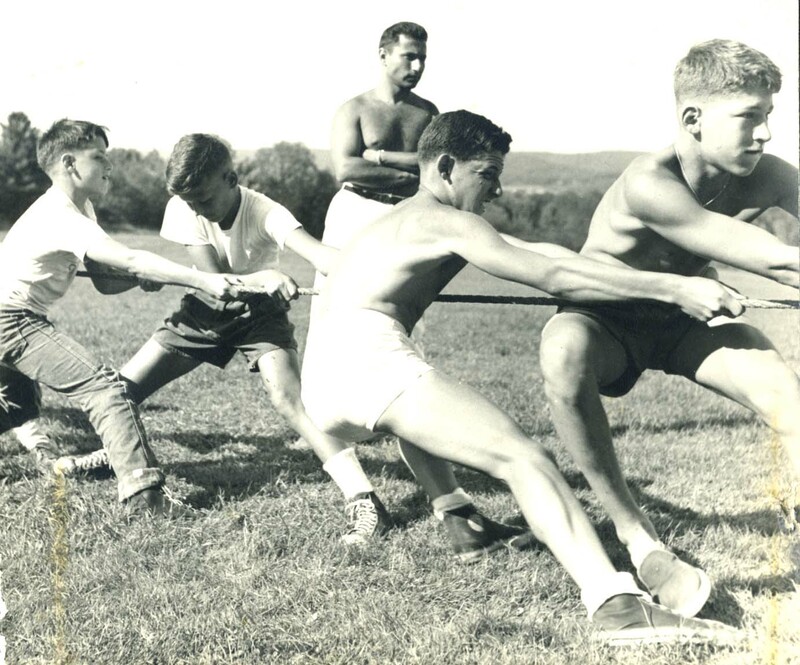 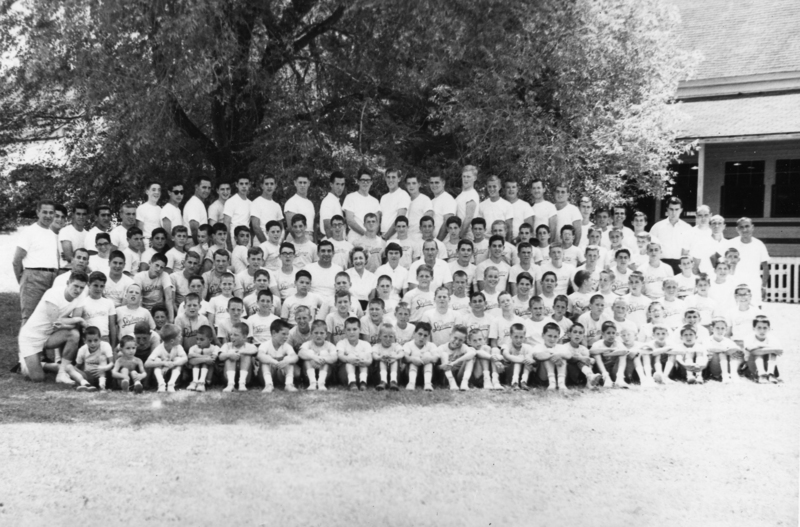 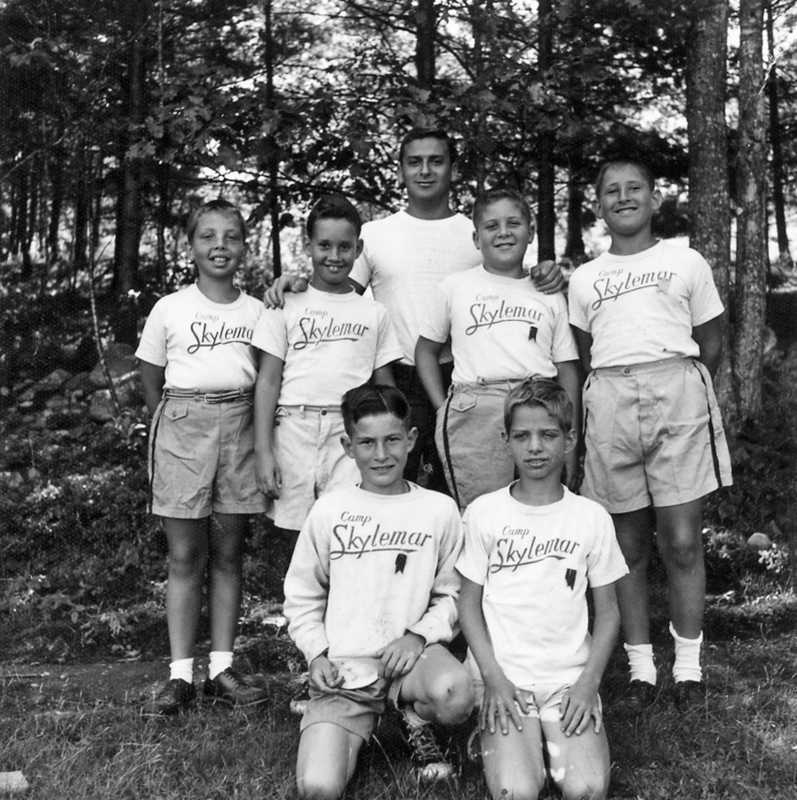 These beautiful acres were called Sky Farm, which then became Camp Skylemar For Boys. 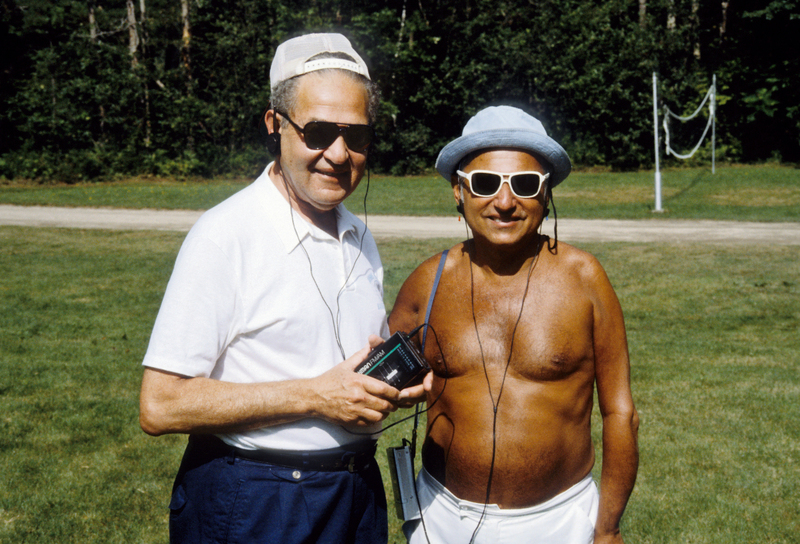 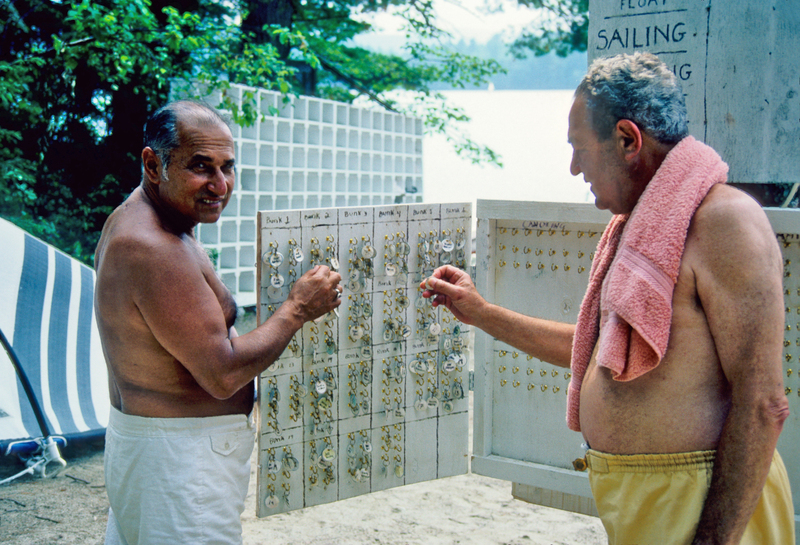 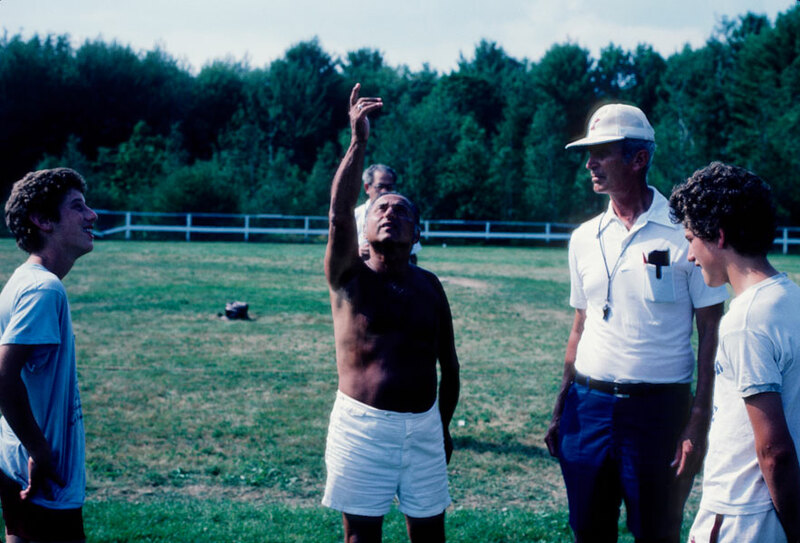 Herb and Lee set the standard for comradeship. 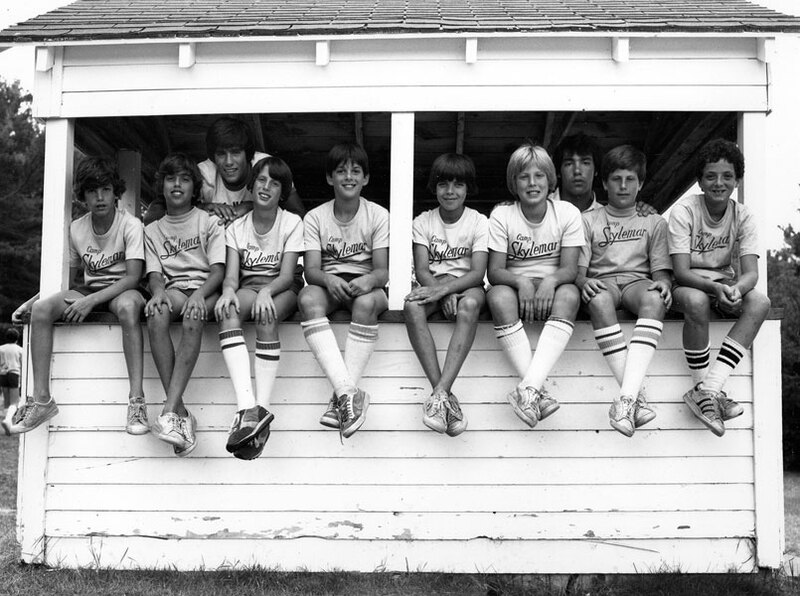 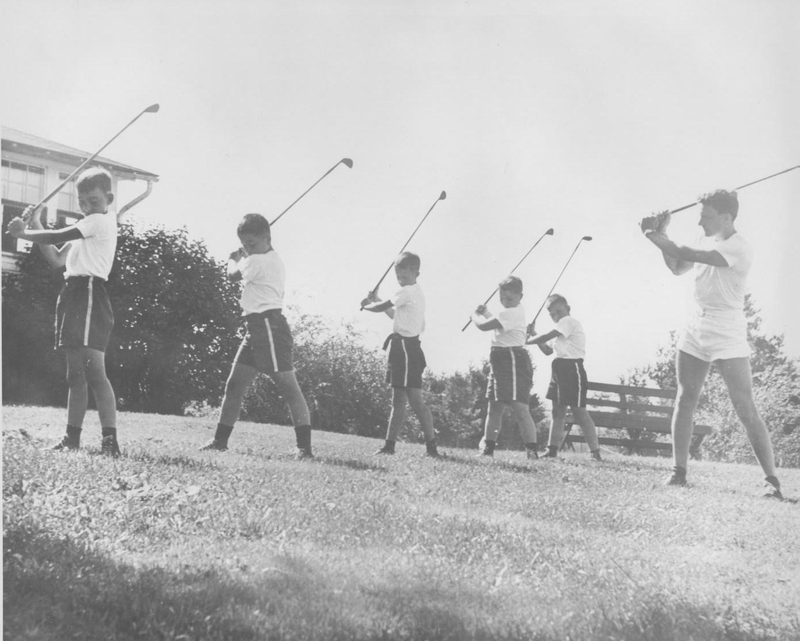 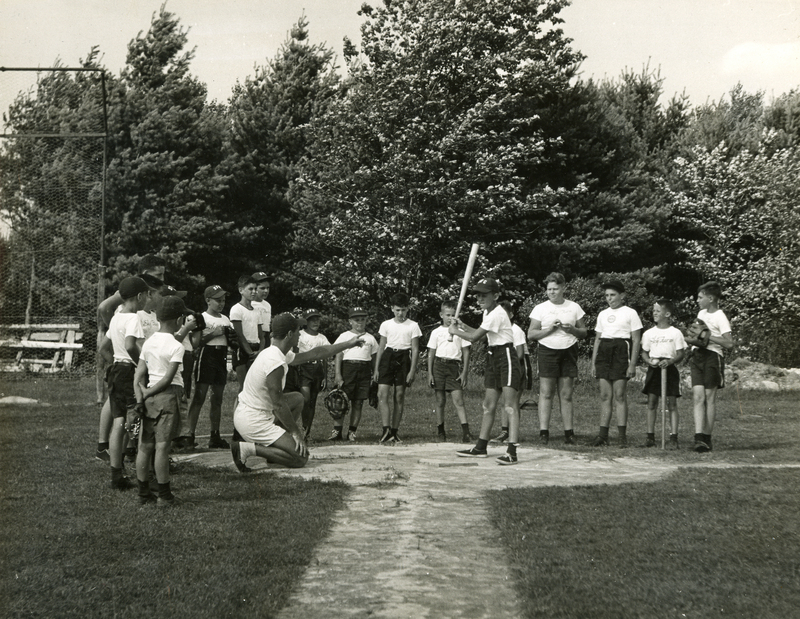 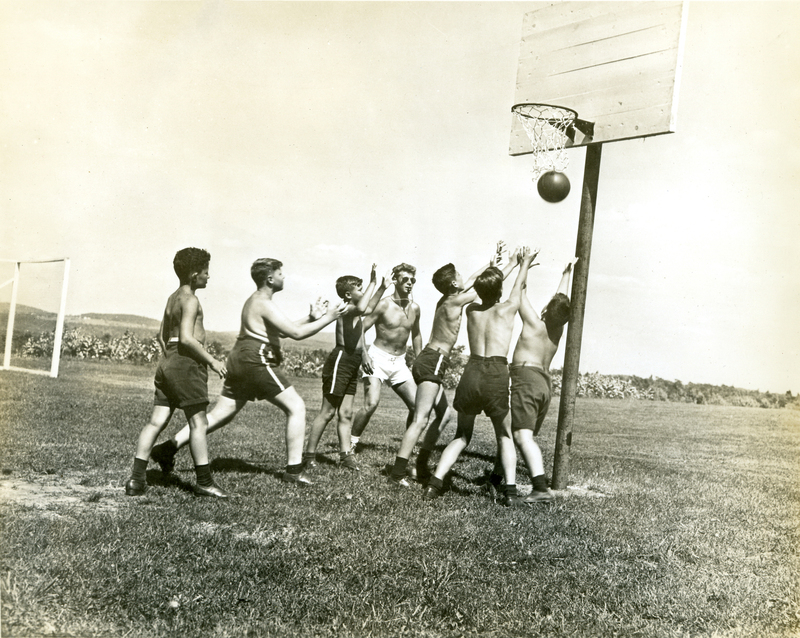 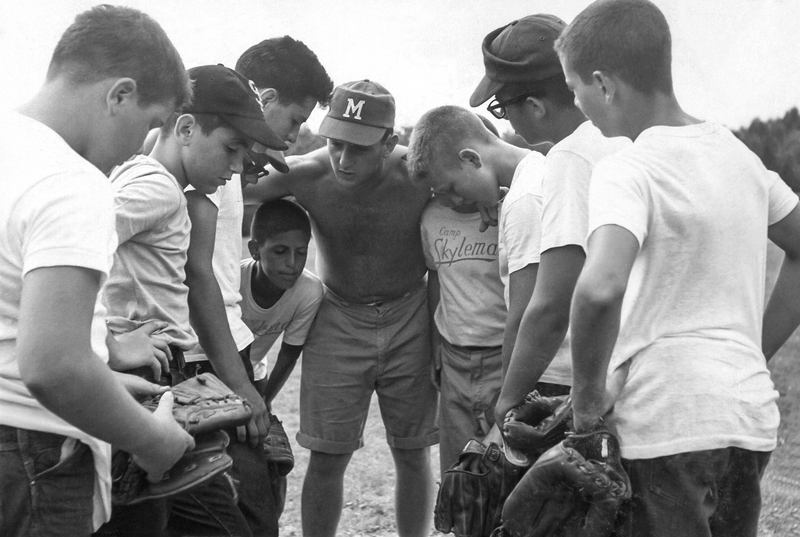 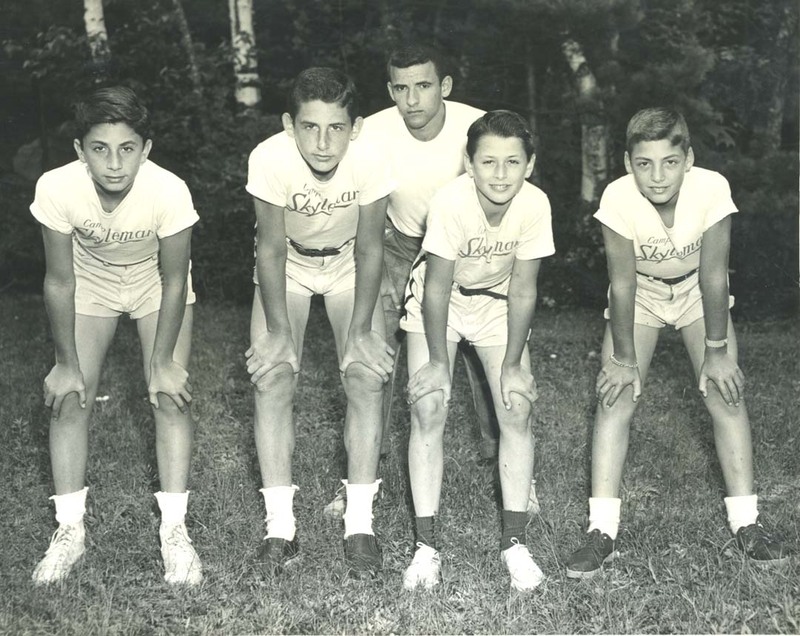 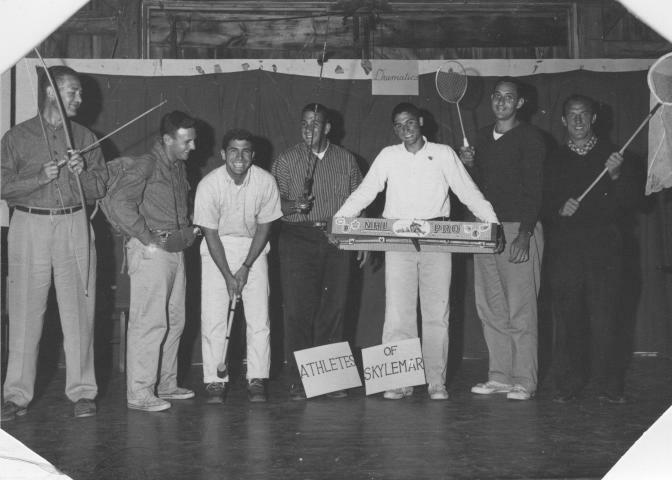 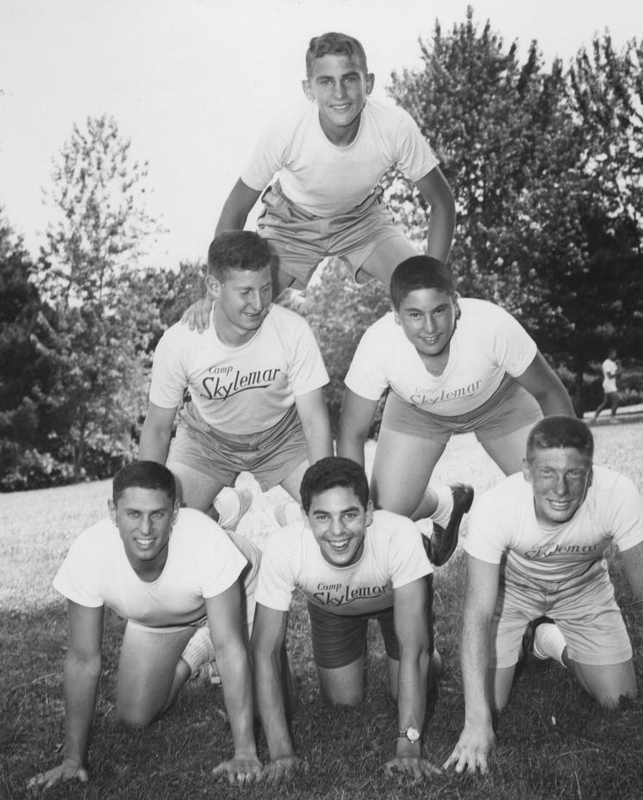 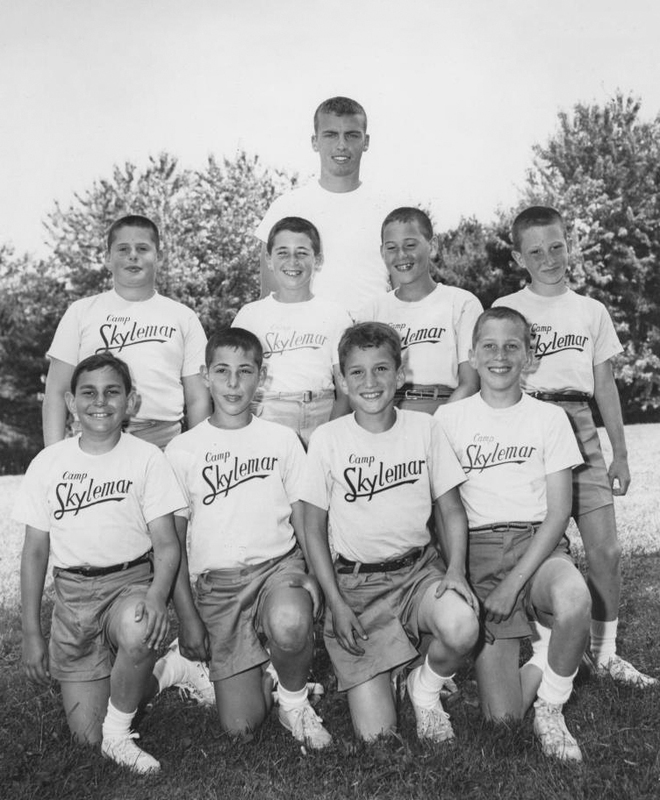 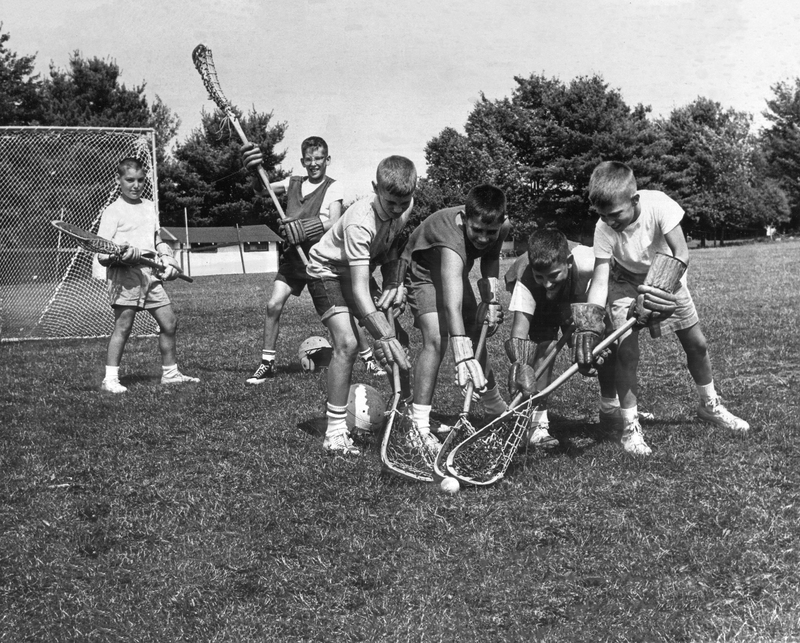 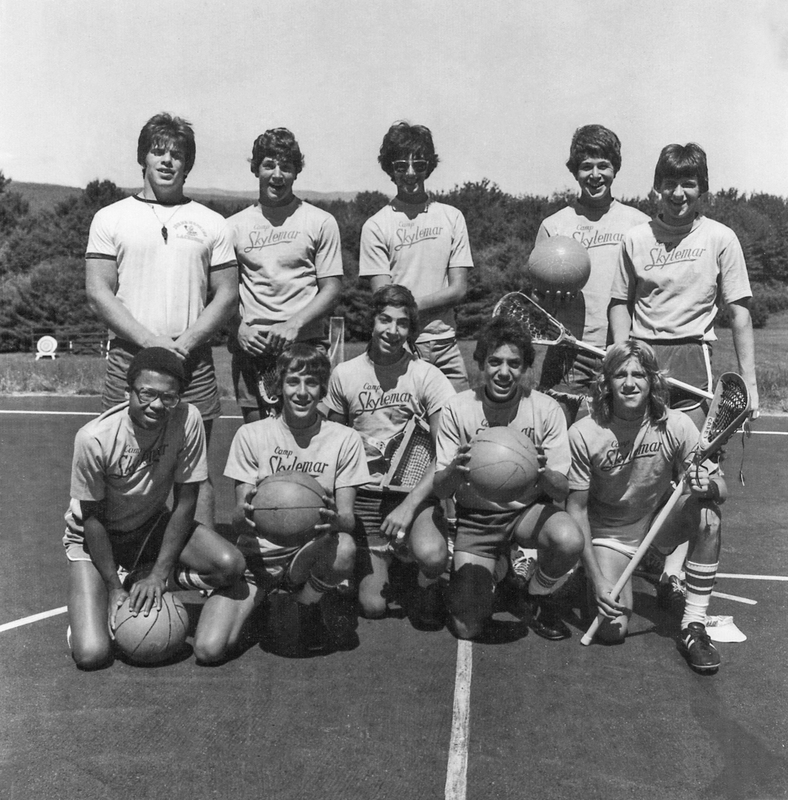 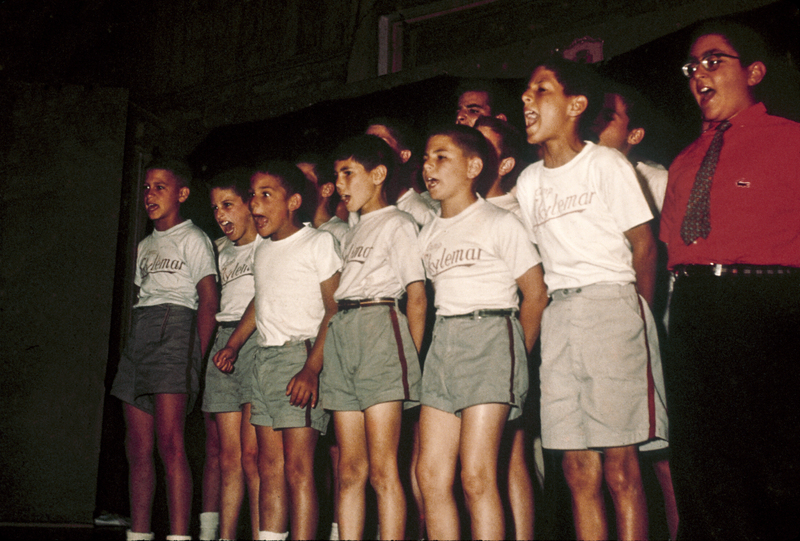 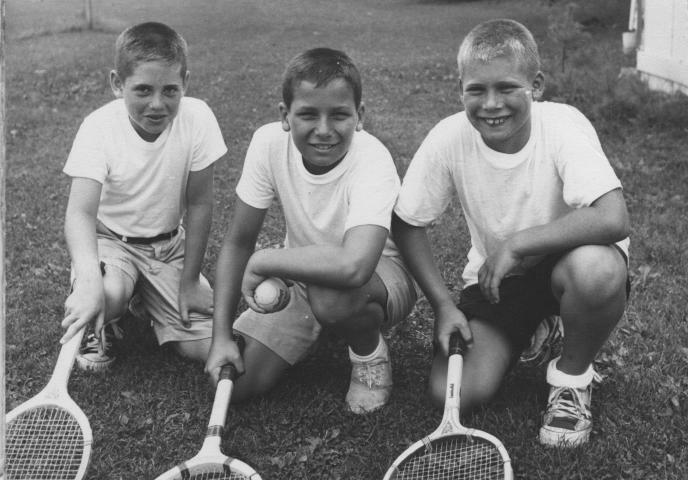 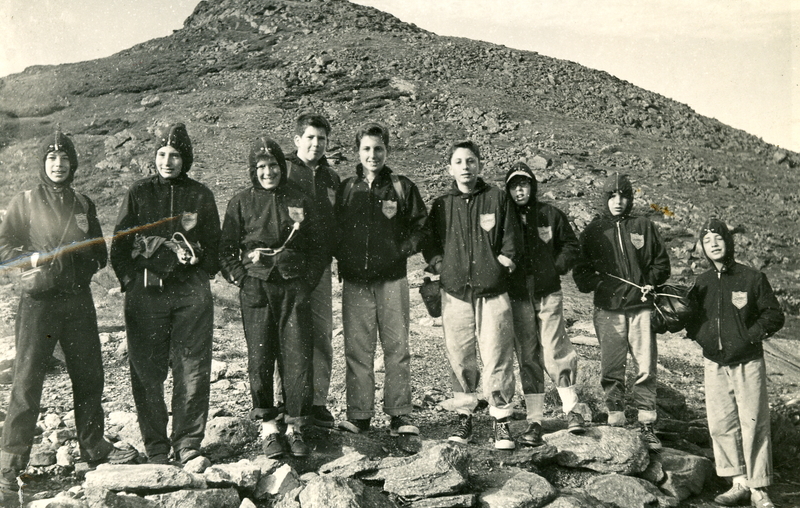 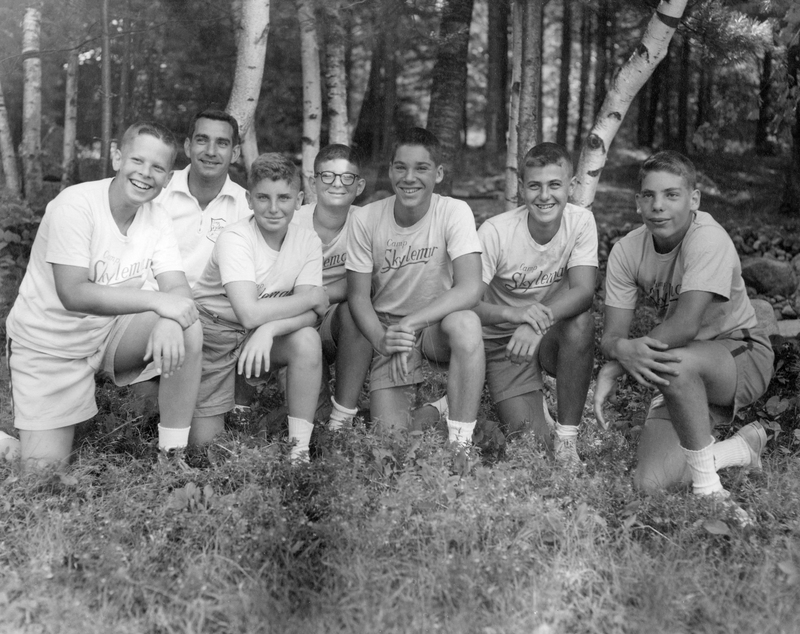 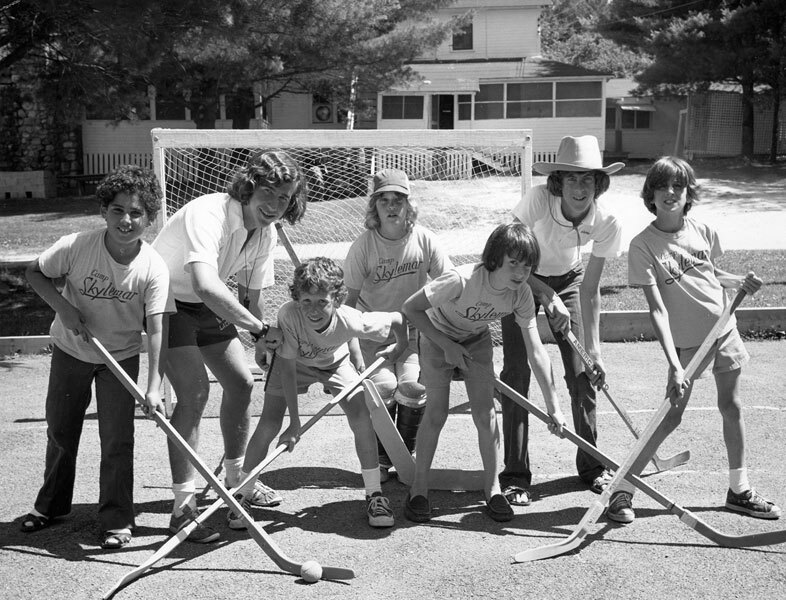 They developed boys of character through a sports-oriented program which emphasized kindness. 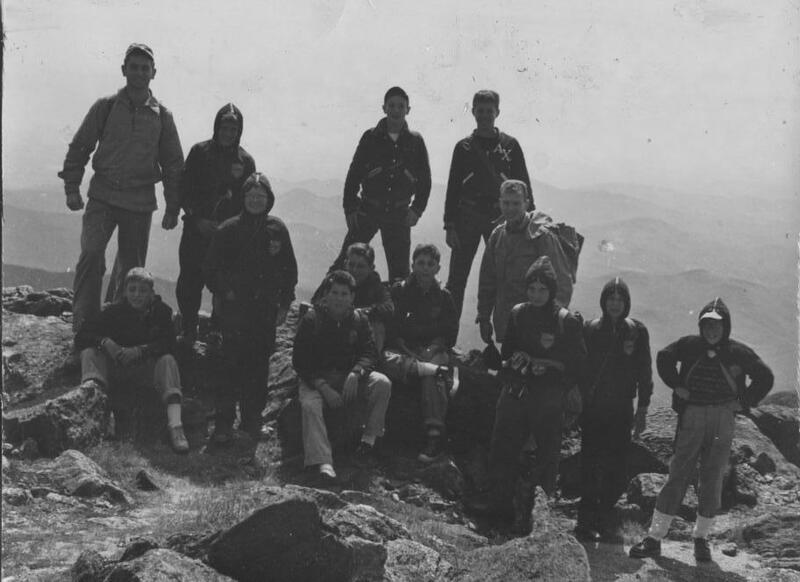 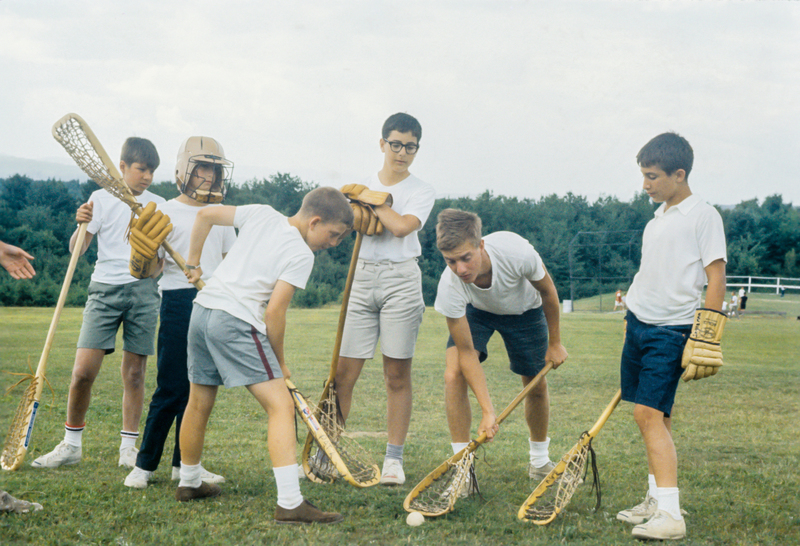 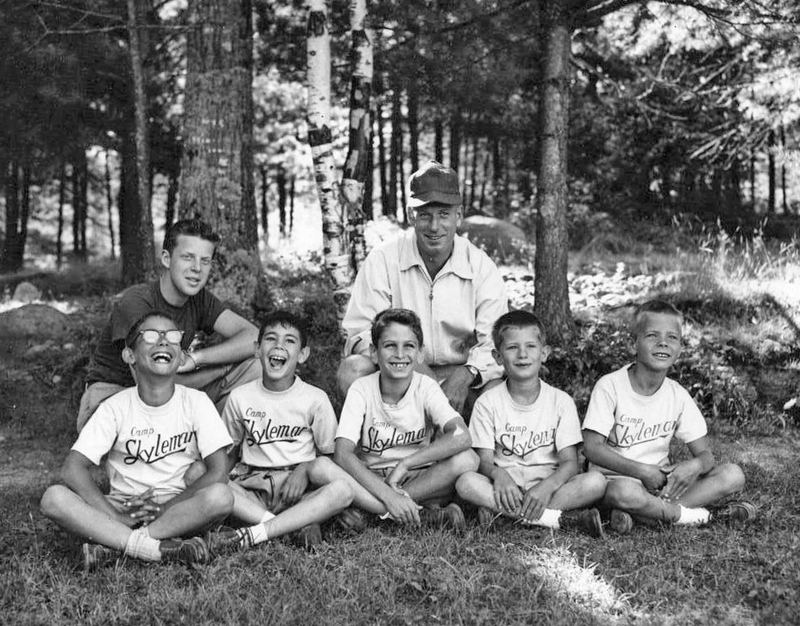 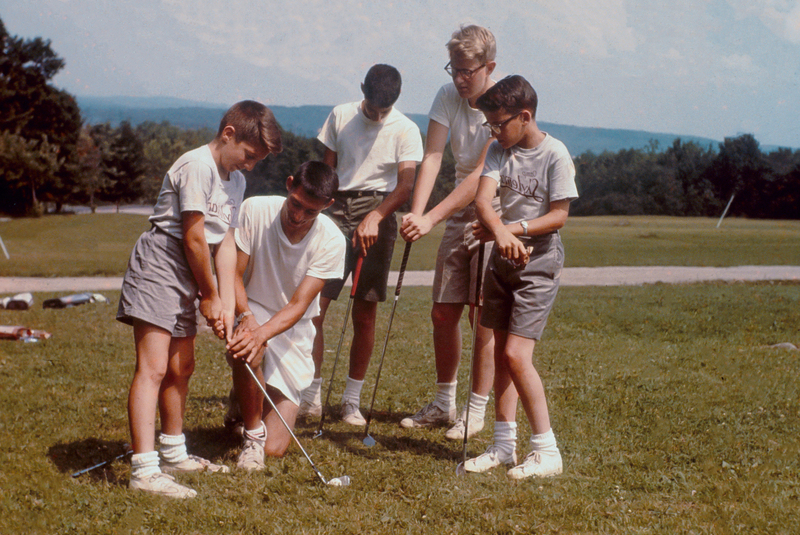 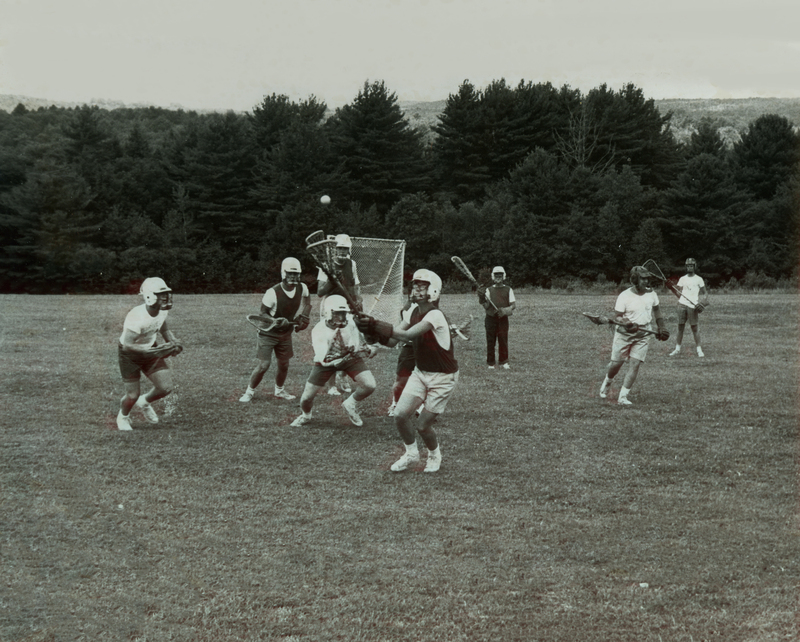 Their formula was magical: Bring young boys together with collegiate role models in a pristine location, offer outstanding instruction and team play, and focus on lifetime lessons of compassion, friendship, independence, leadership and appreciation. 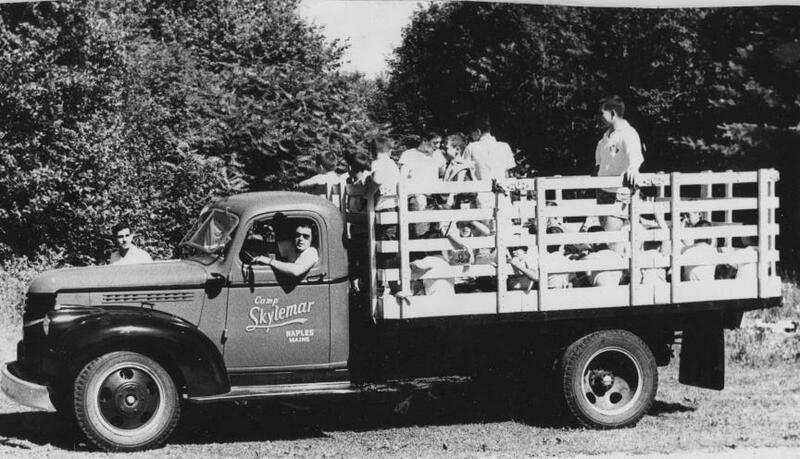 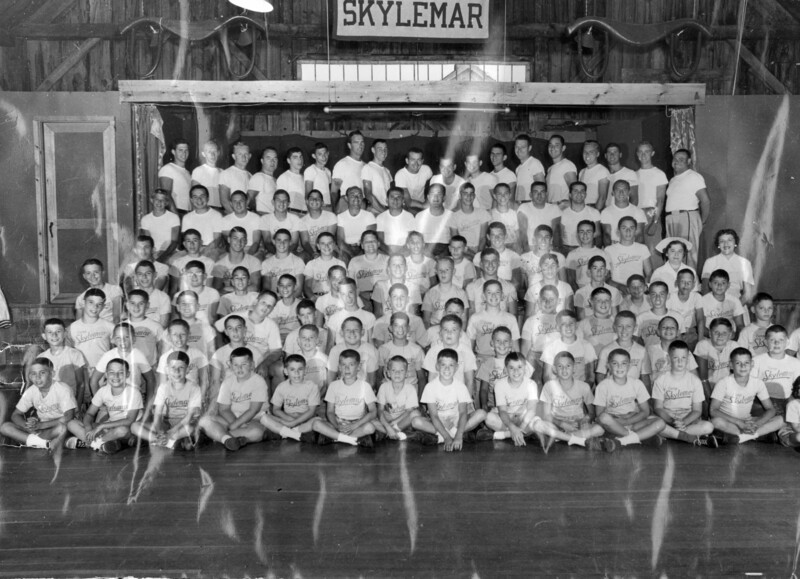 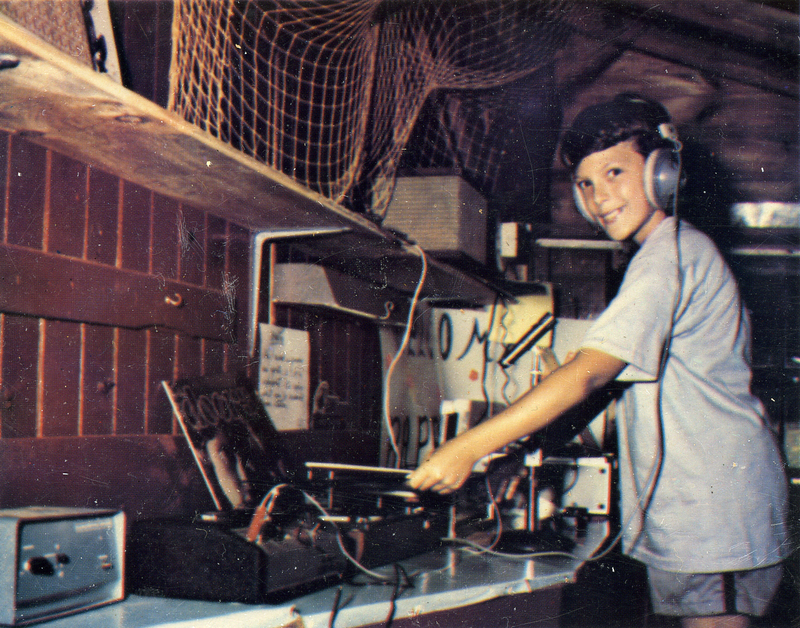 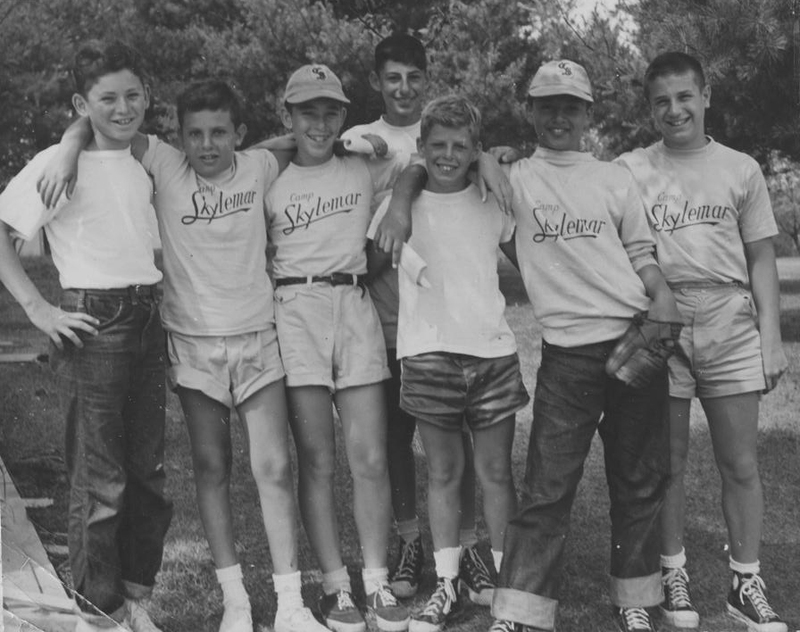 Over 65 years later, the Skylemar legacy continues to thrive. 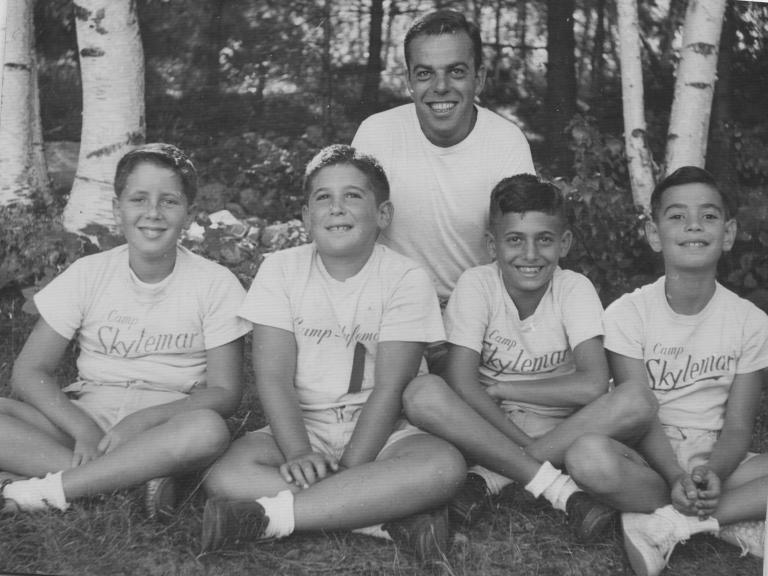 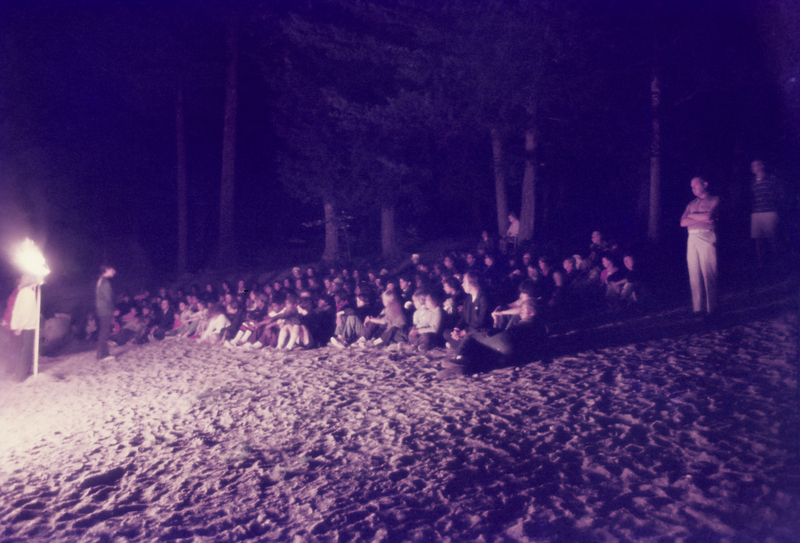 Supported by an encouraging group of alumni and parents, Lee’s daughter Arleen and her husband Shep celebrate their third decade of directing Camp Skylemar in the style of Herb and Lee.